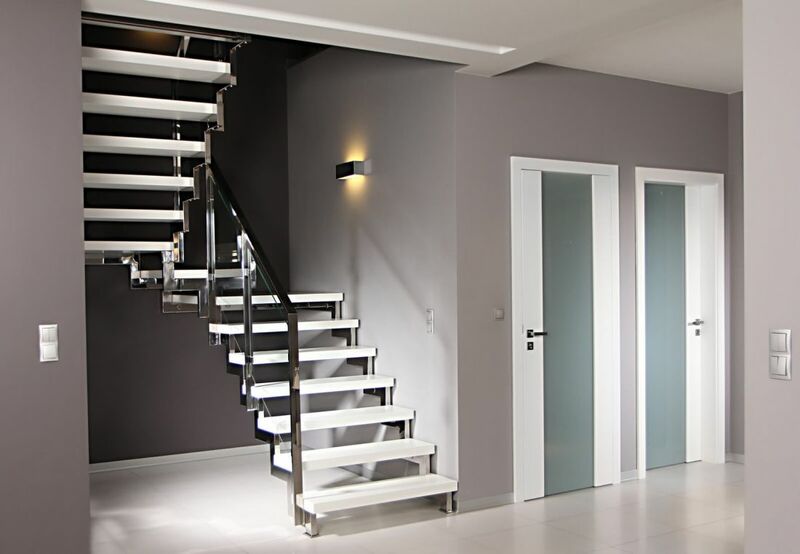 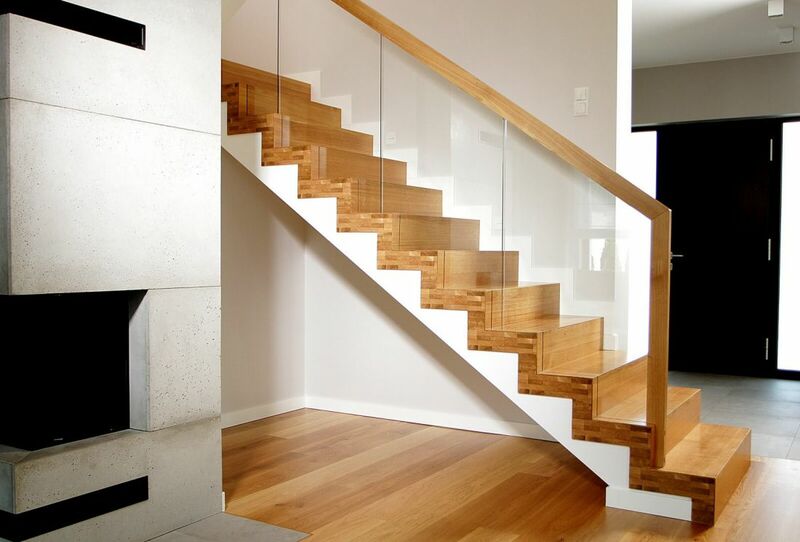 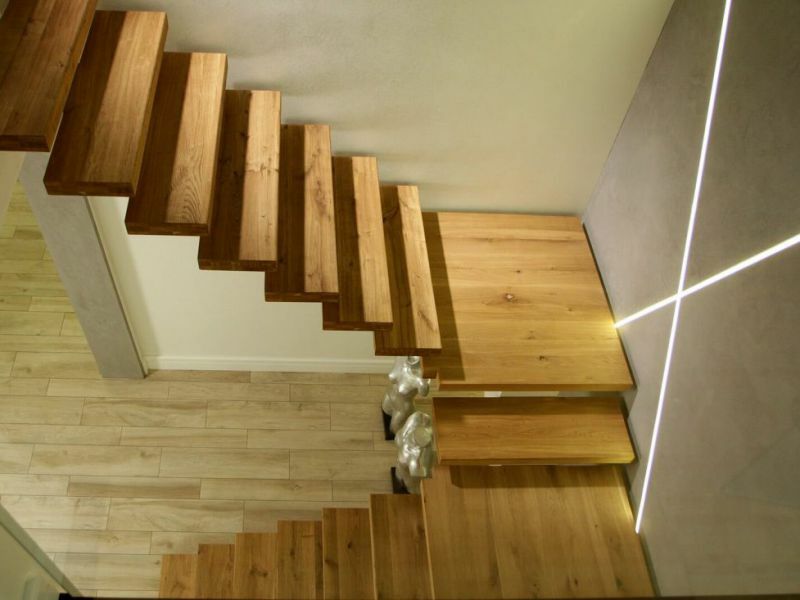 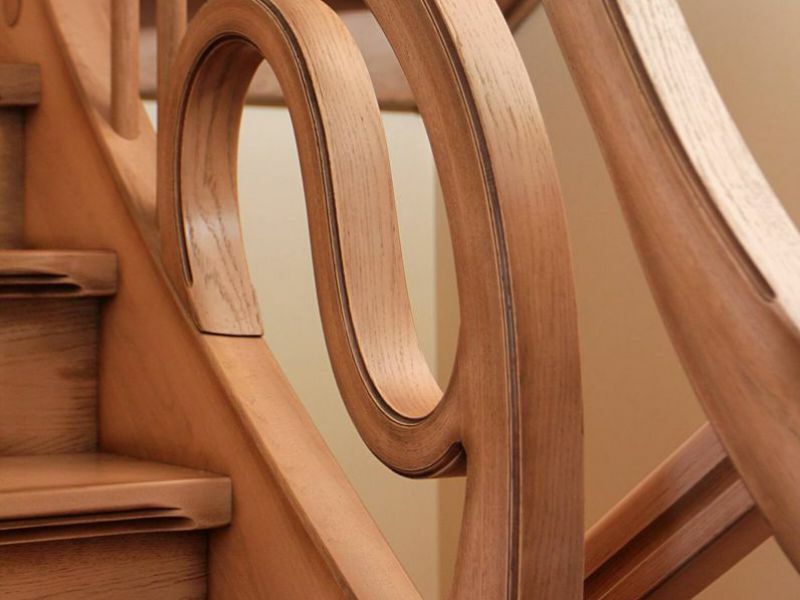 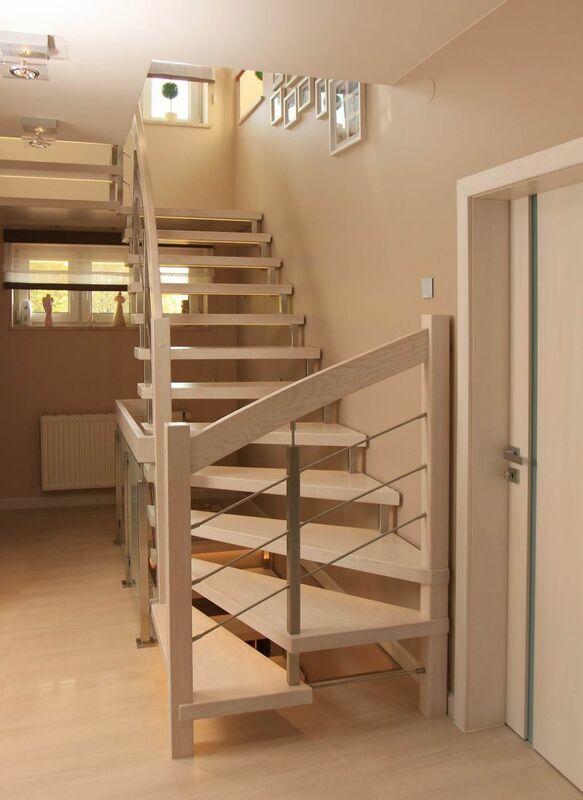 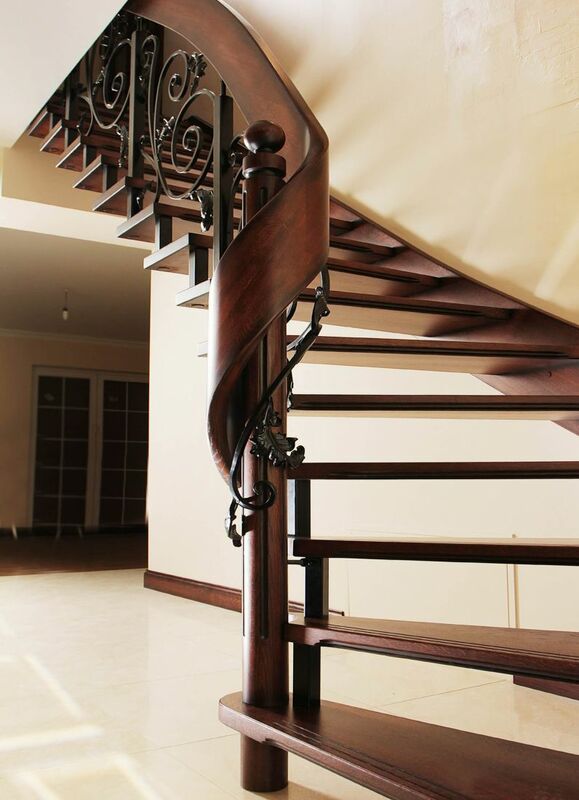 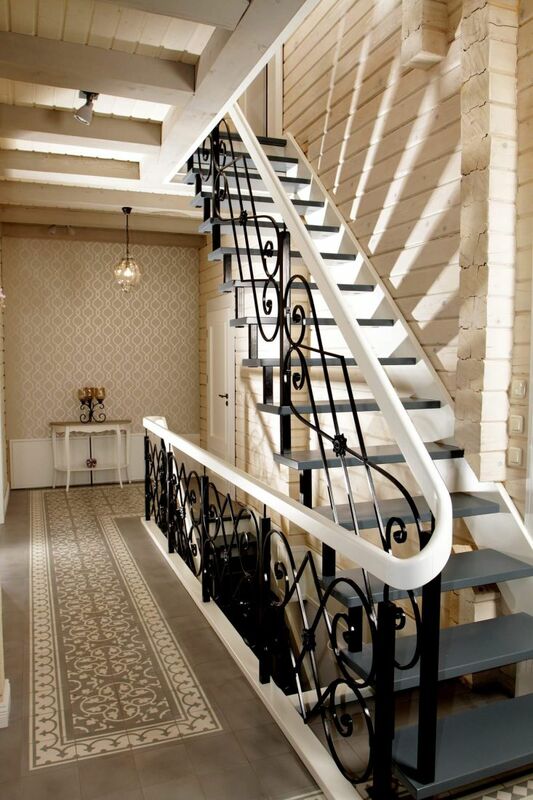 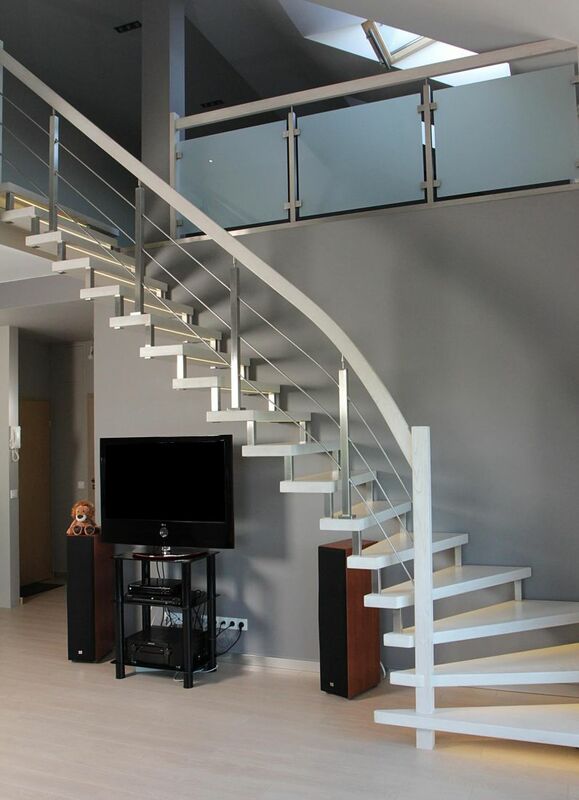 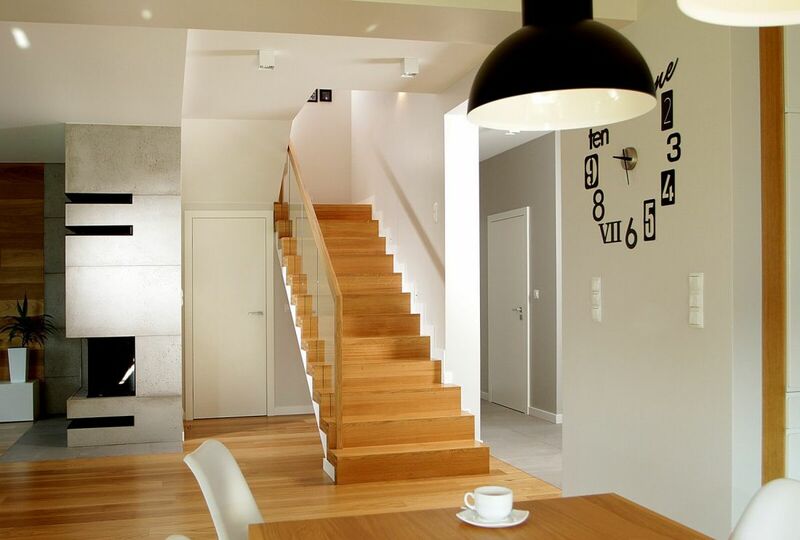 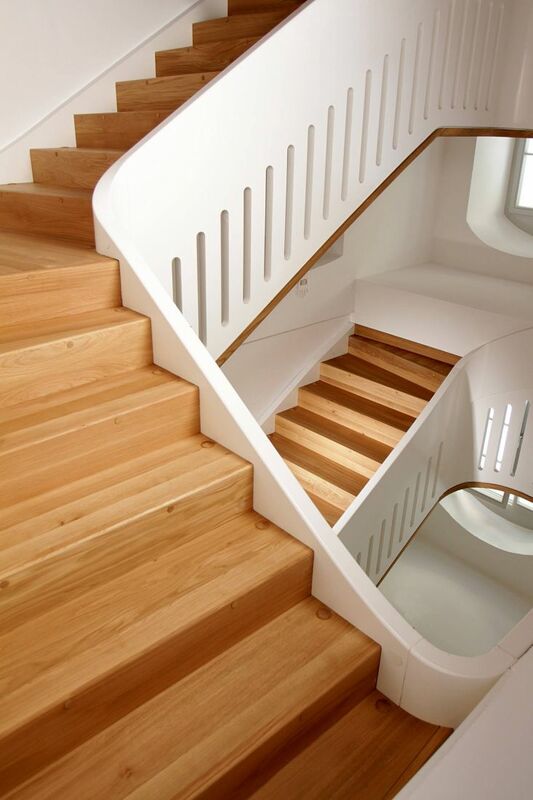 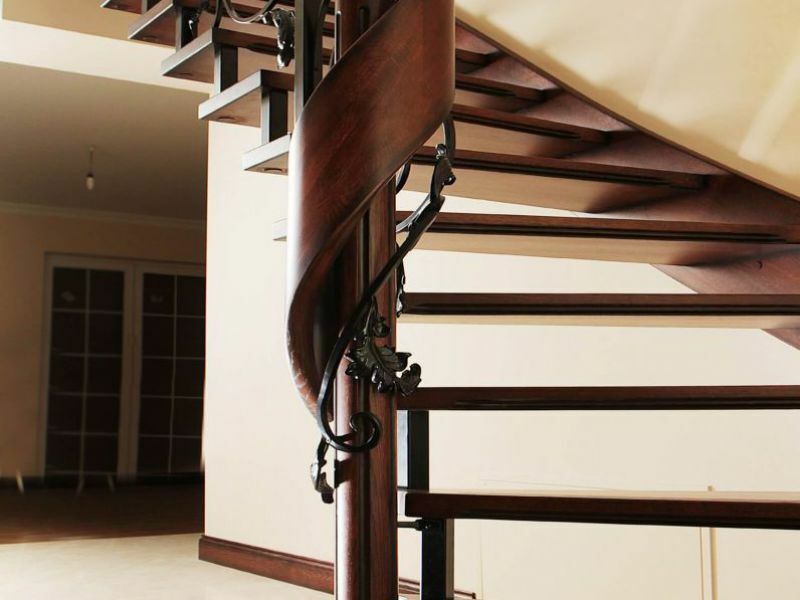 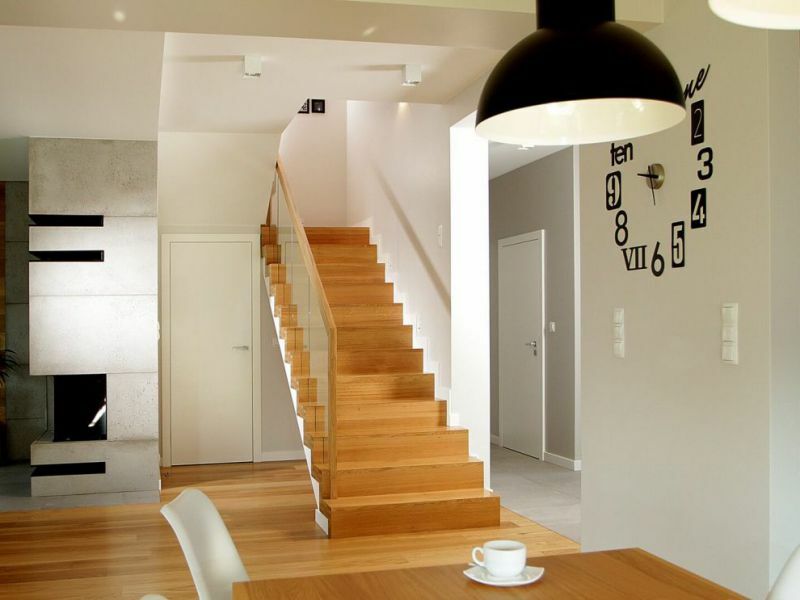 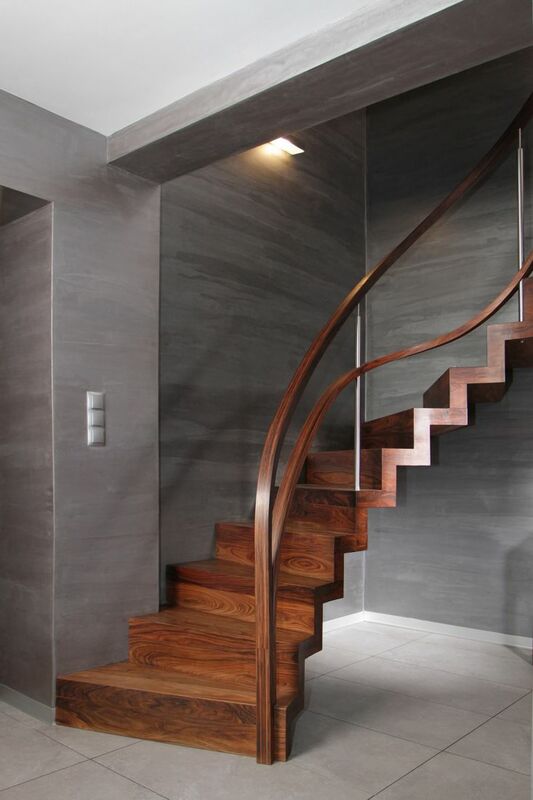 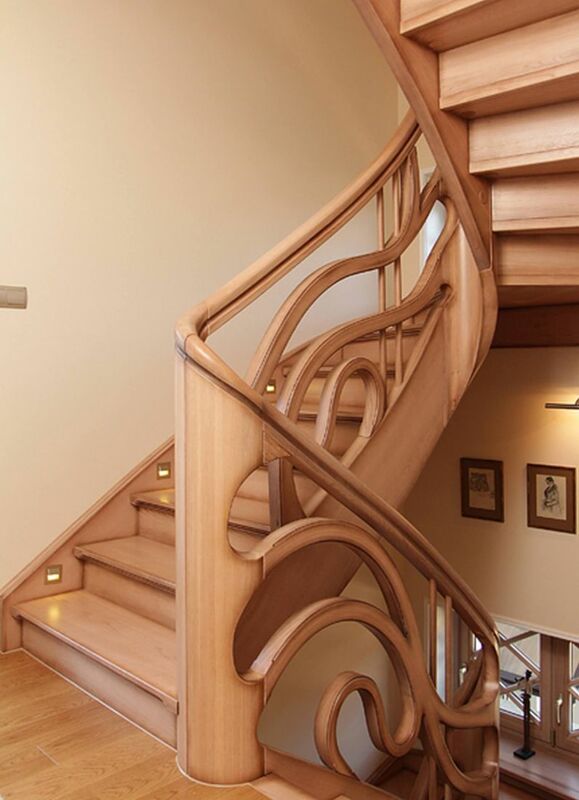 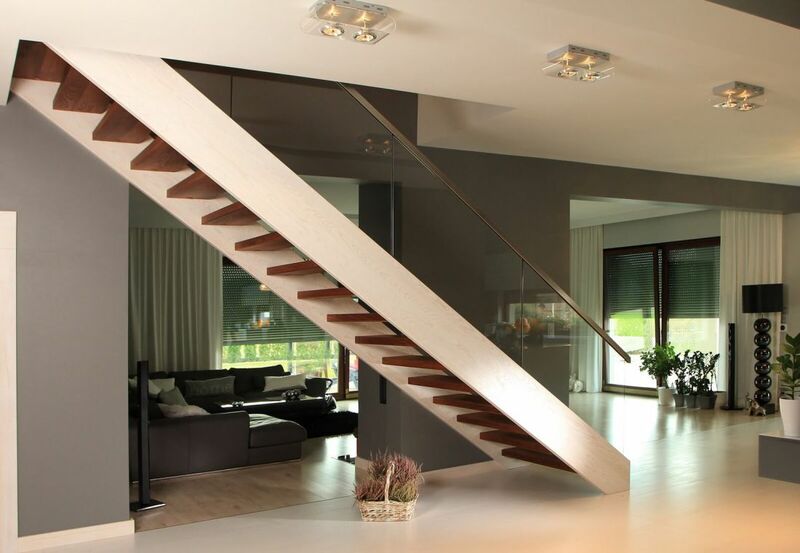 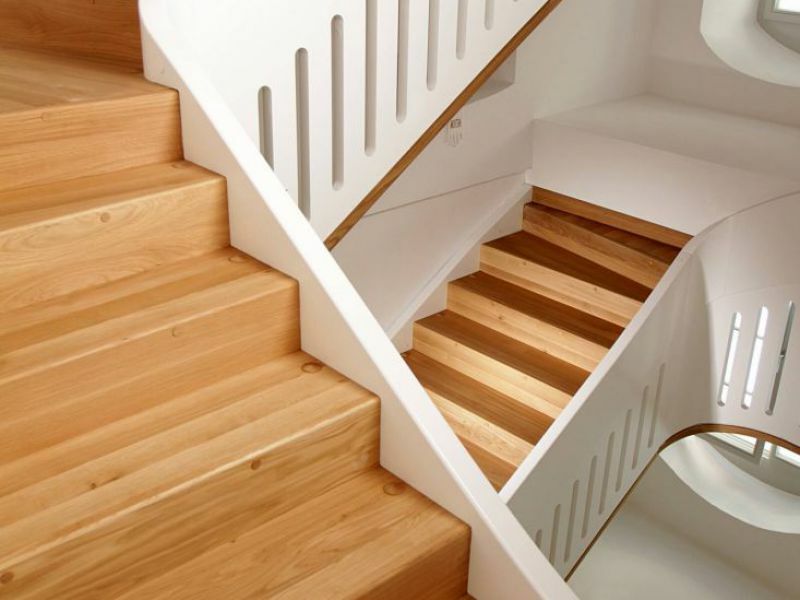 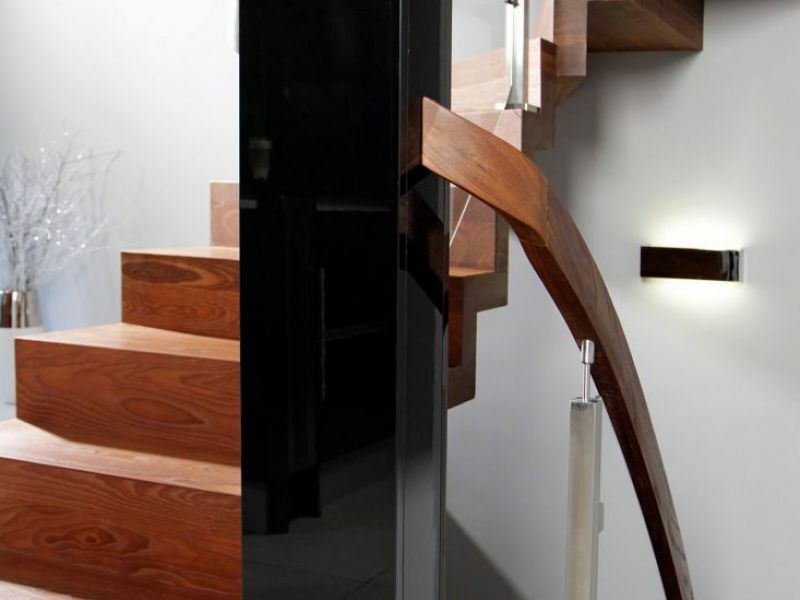 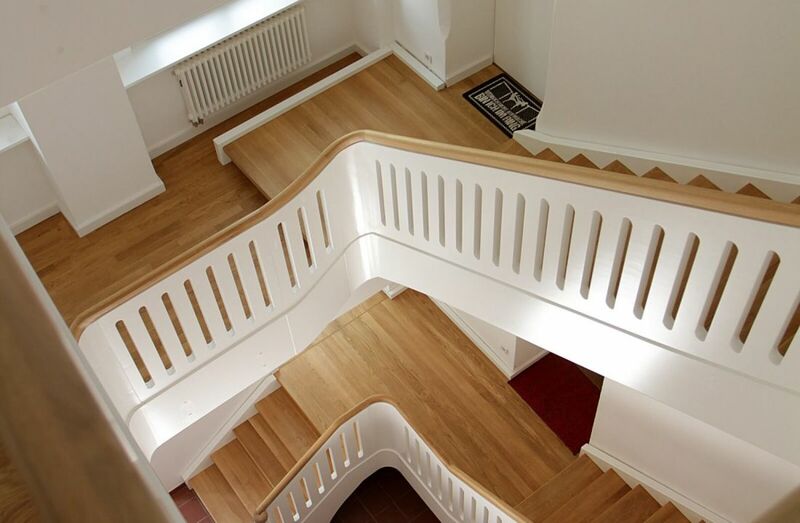 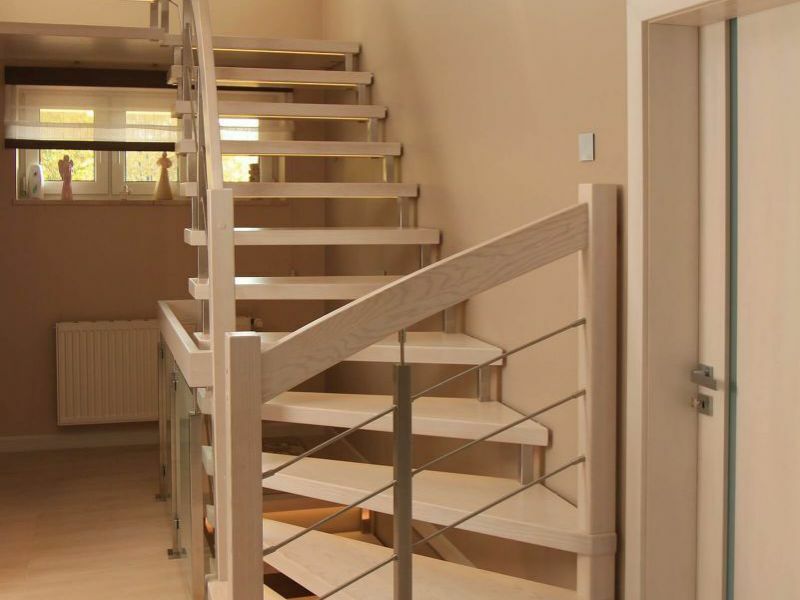 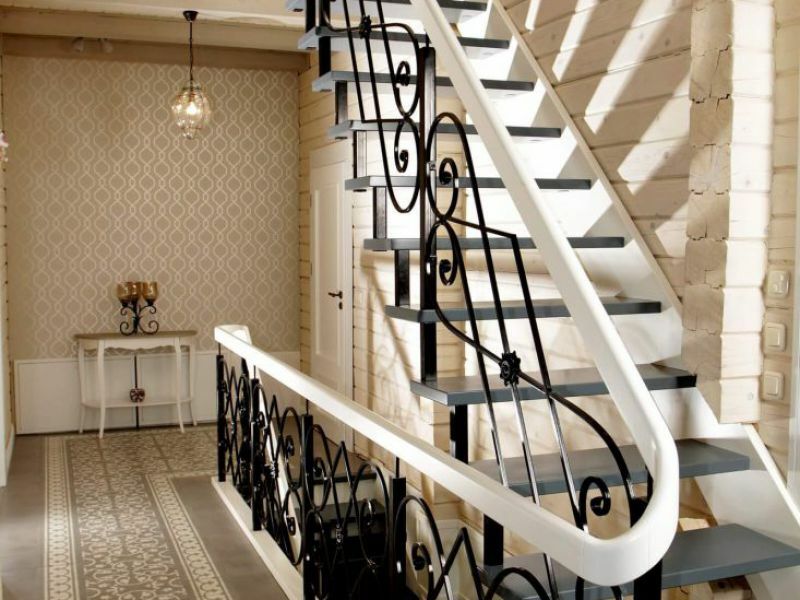 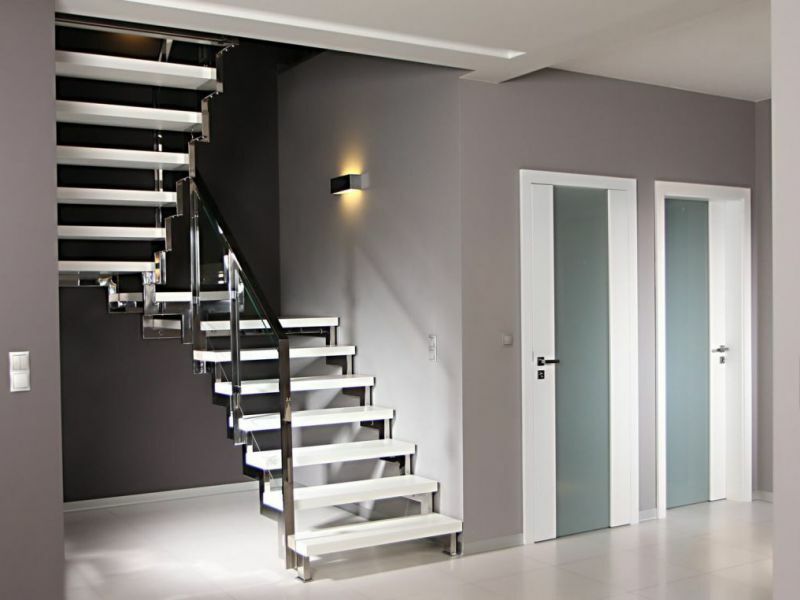 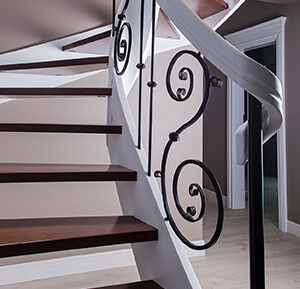 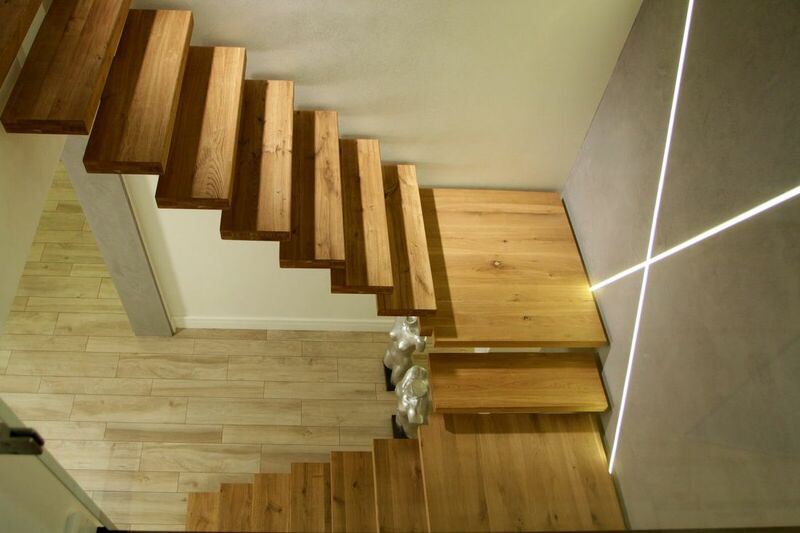 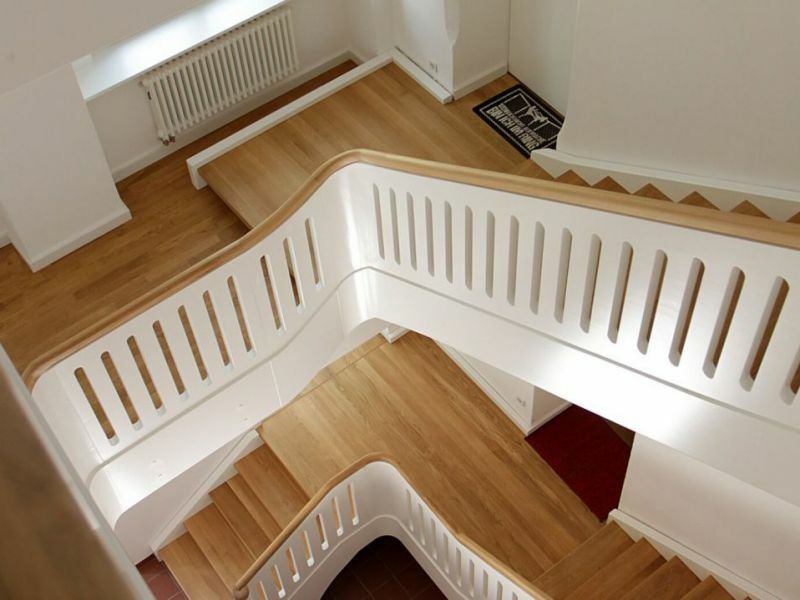 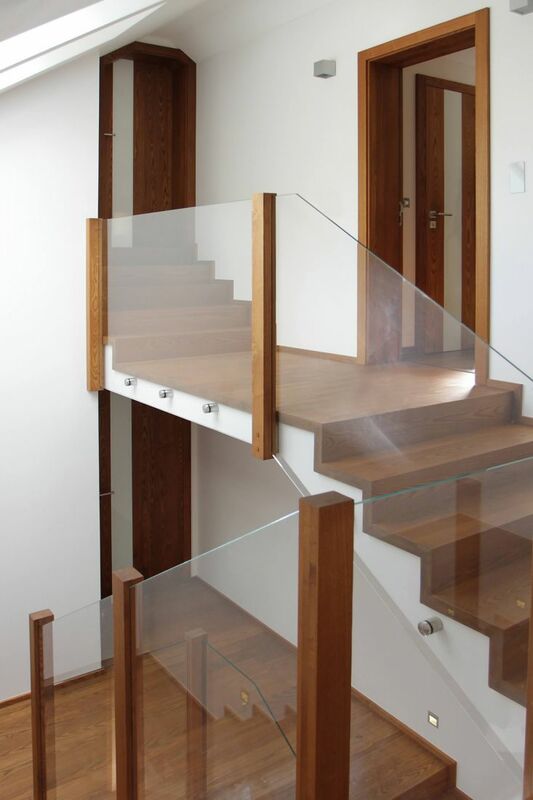 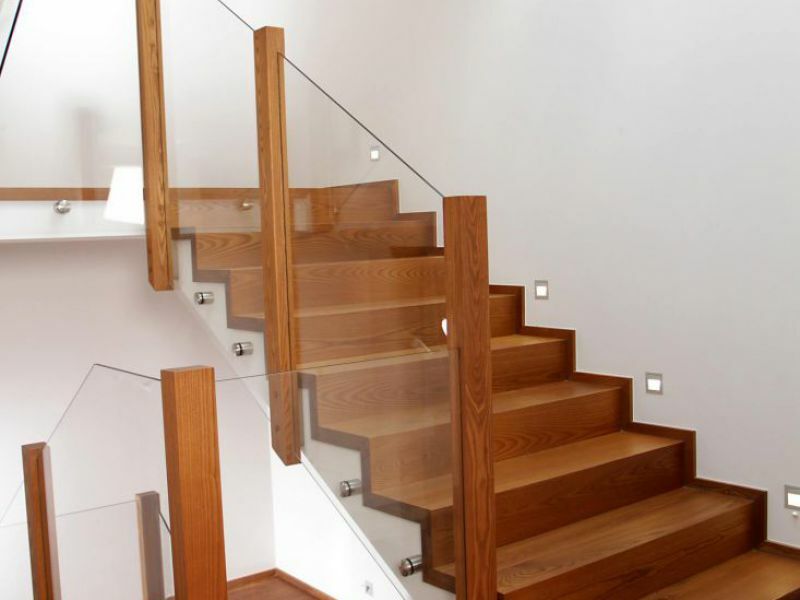 Stairs - BIK - doors, windows, stairs - Polish producer of high quality wooden joinery. 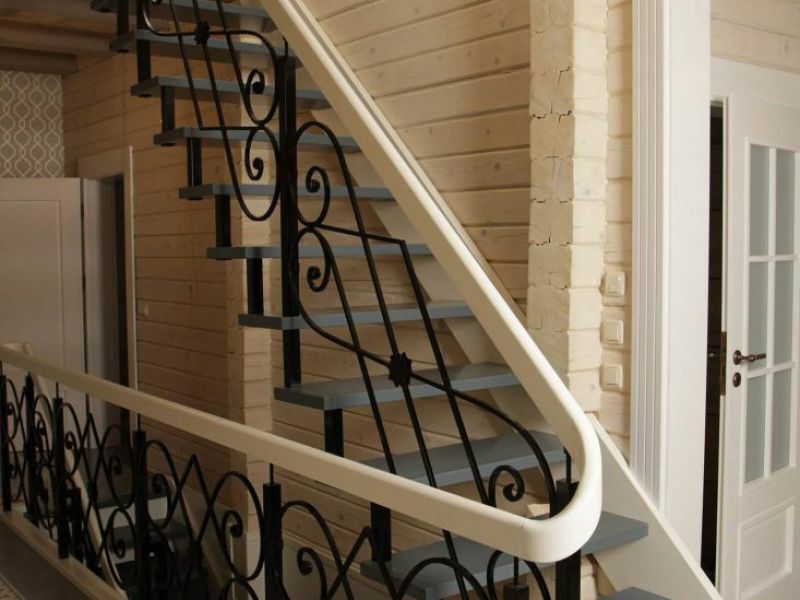 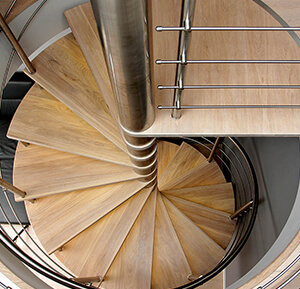 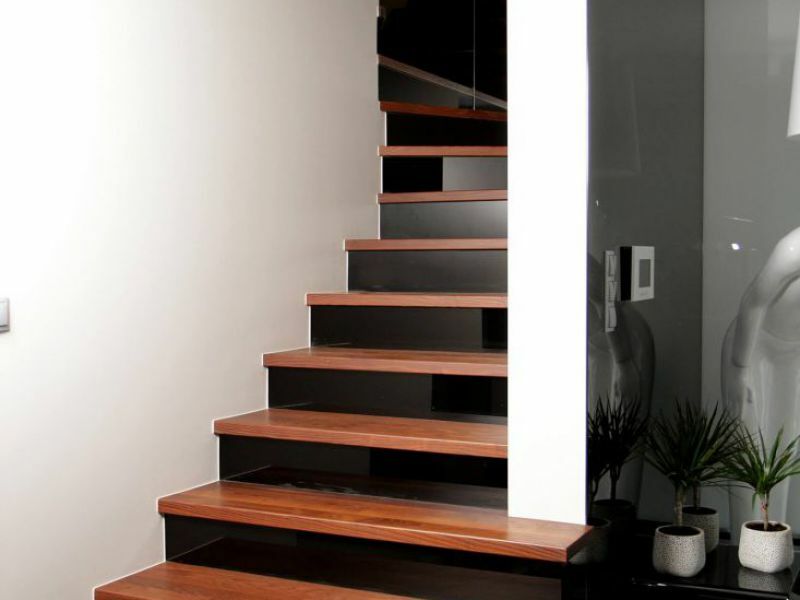 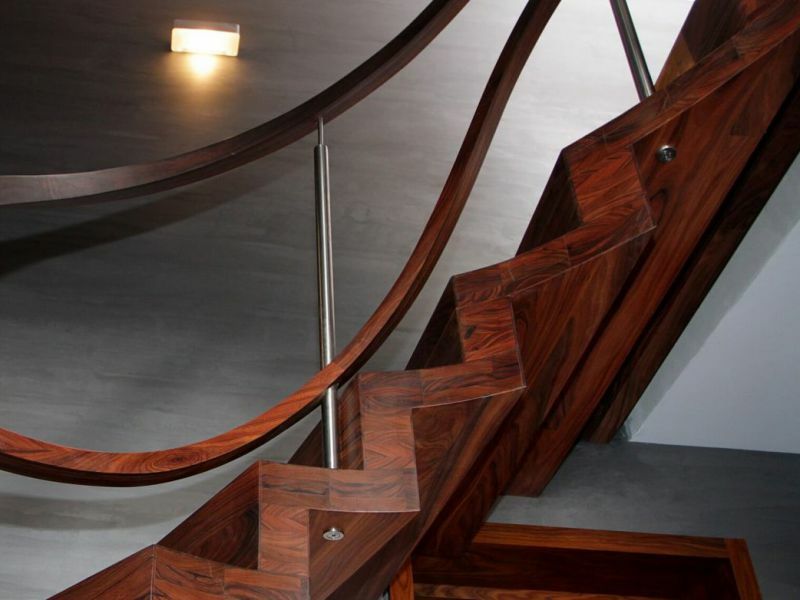 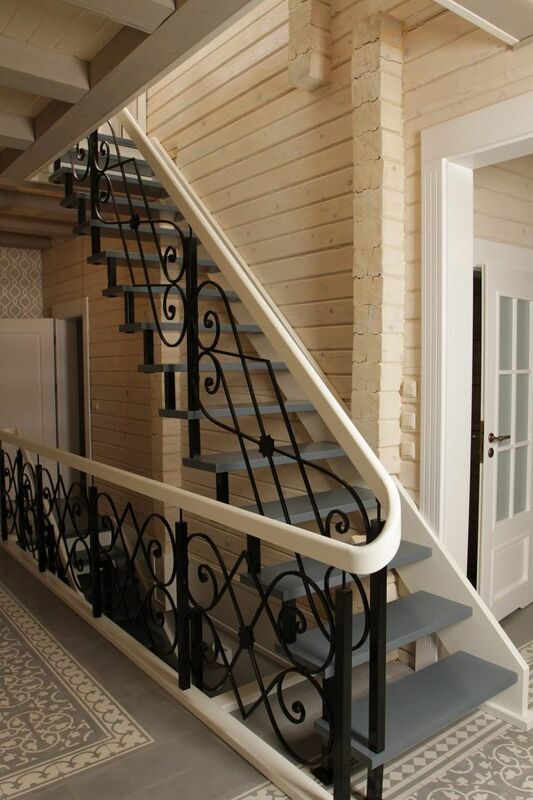 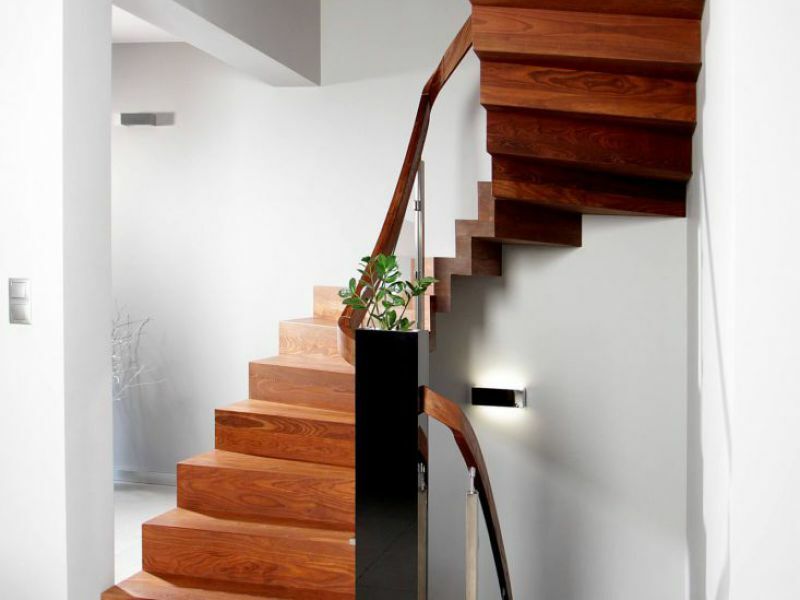 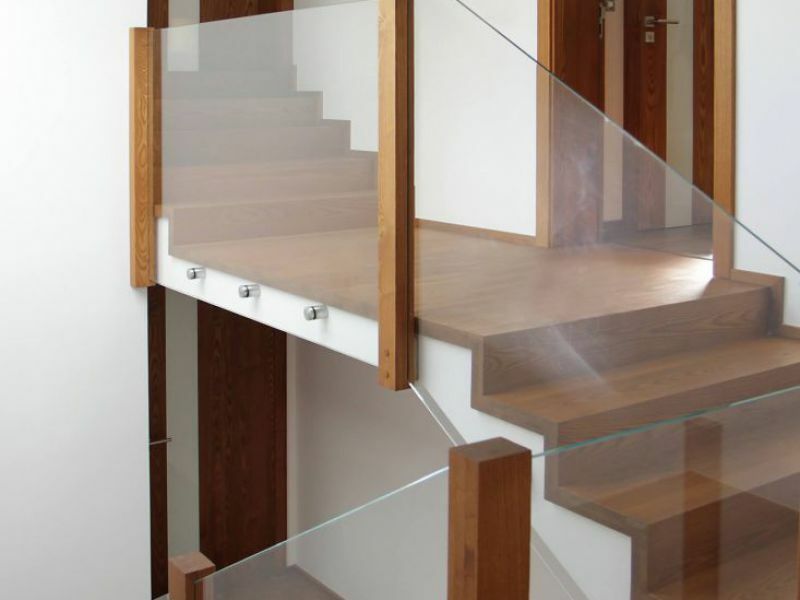 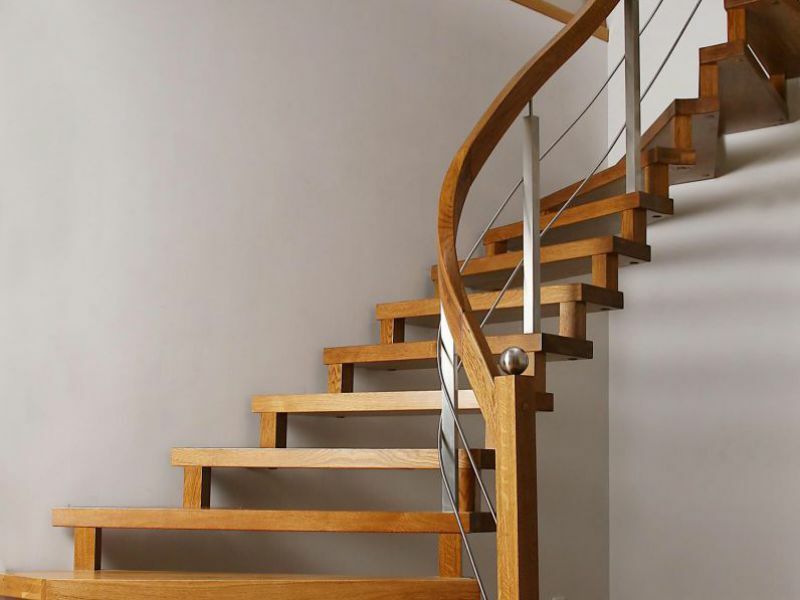 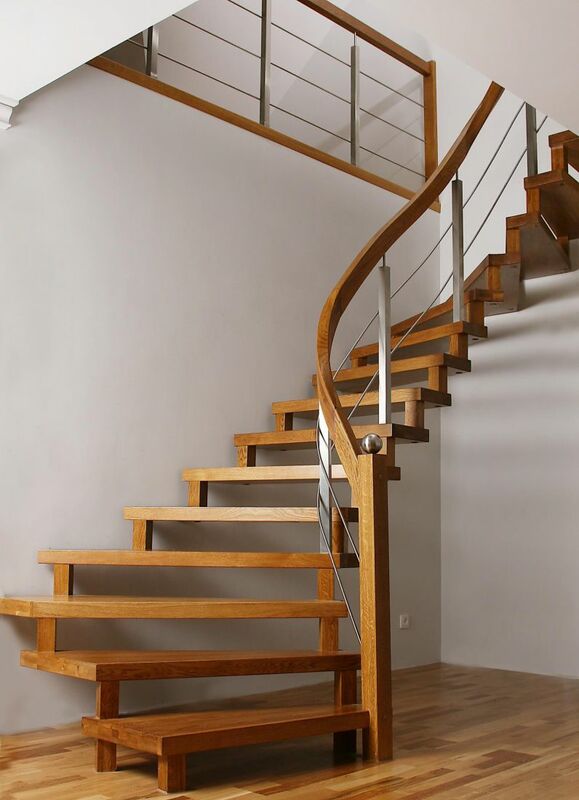 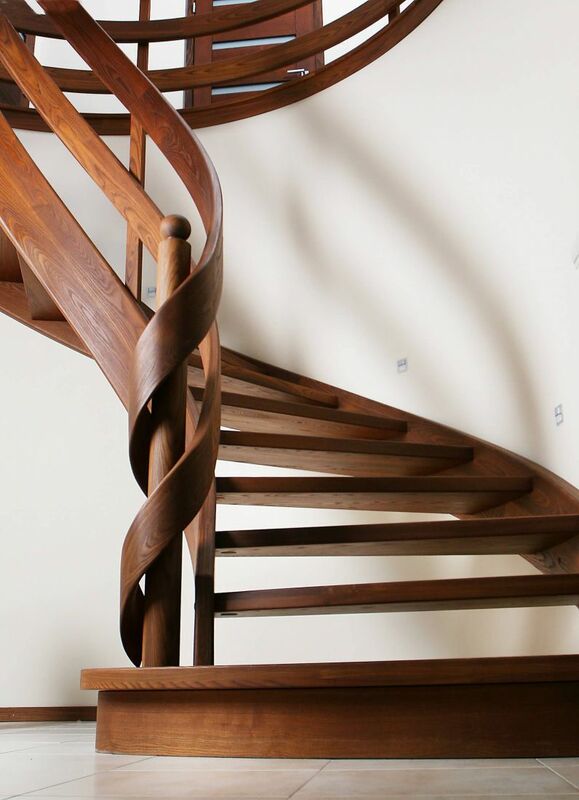 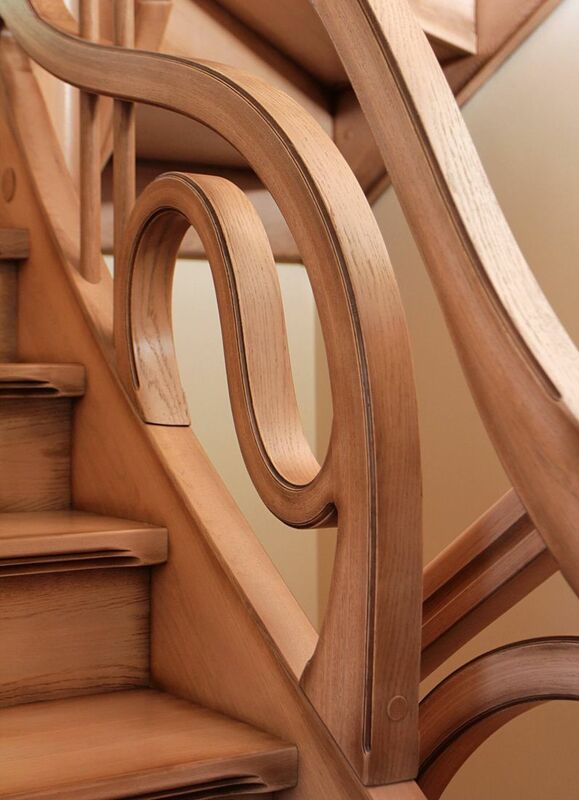 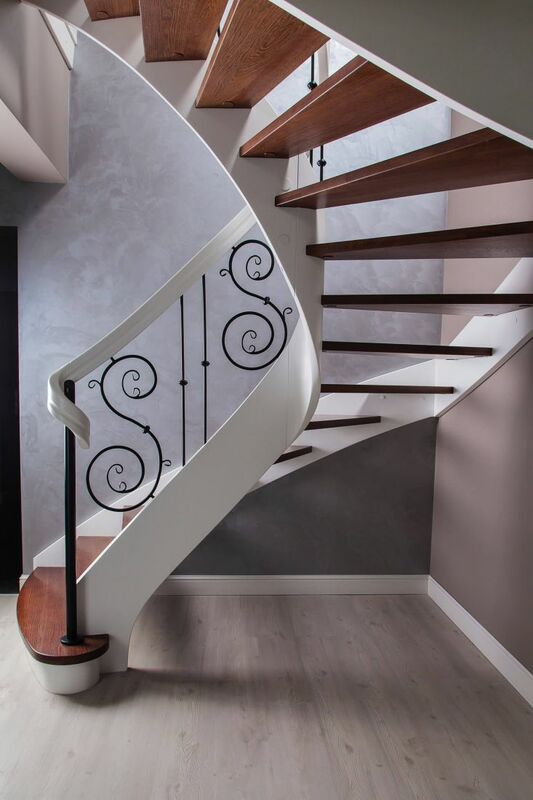 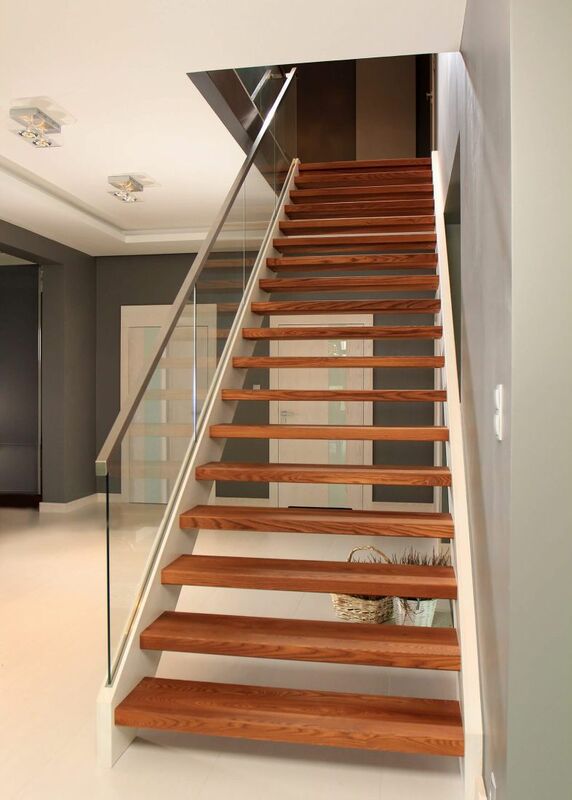 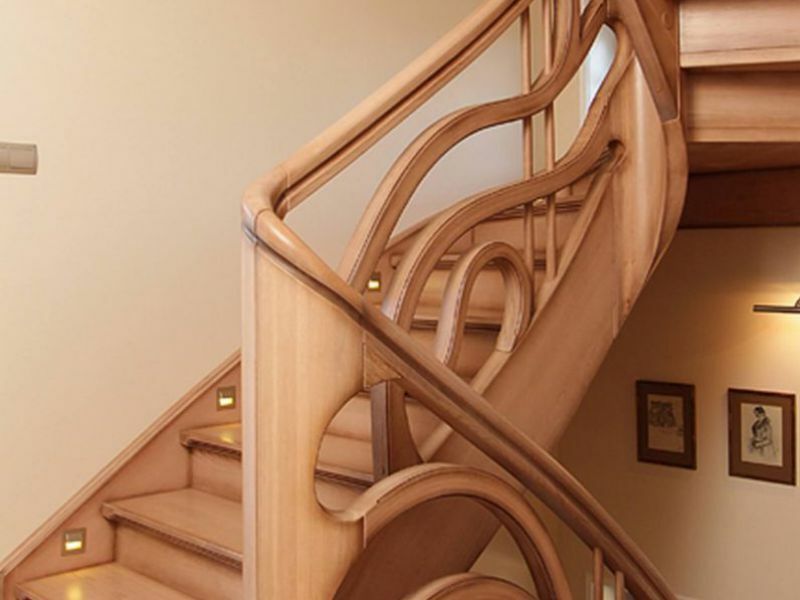 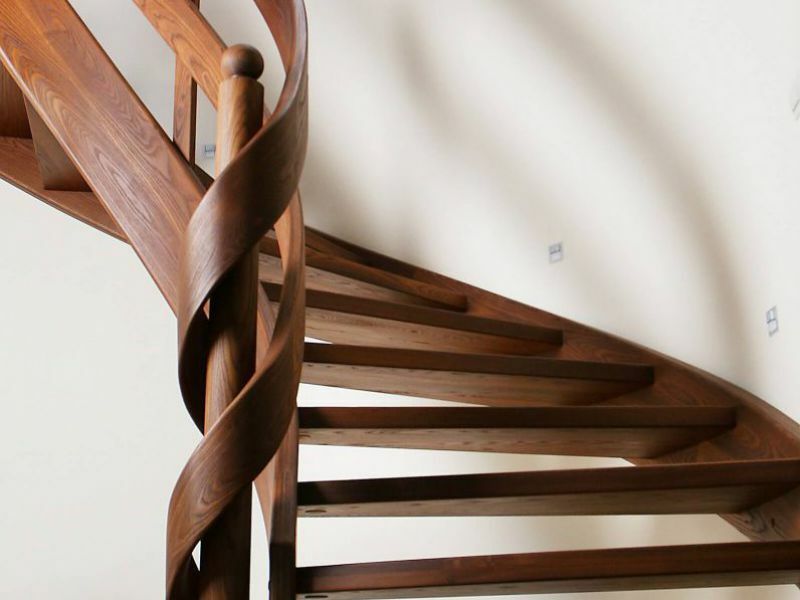 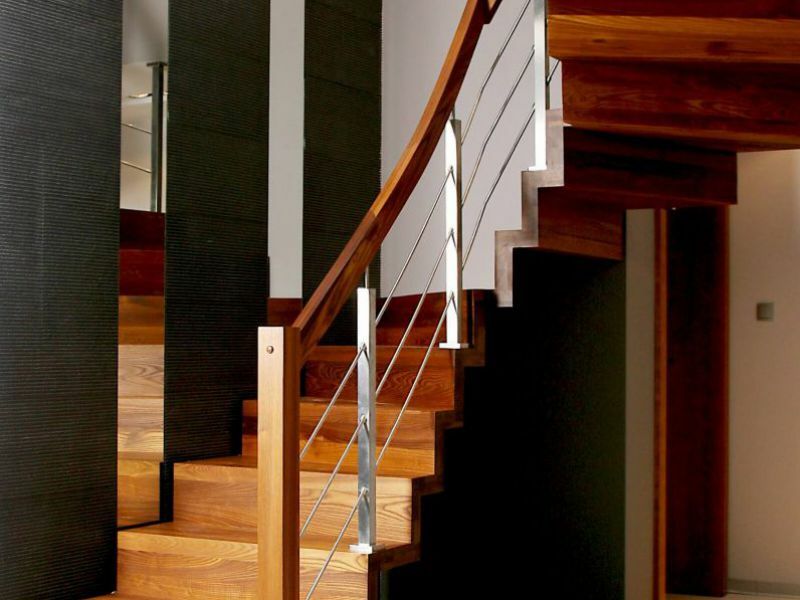 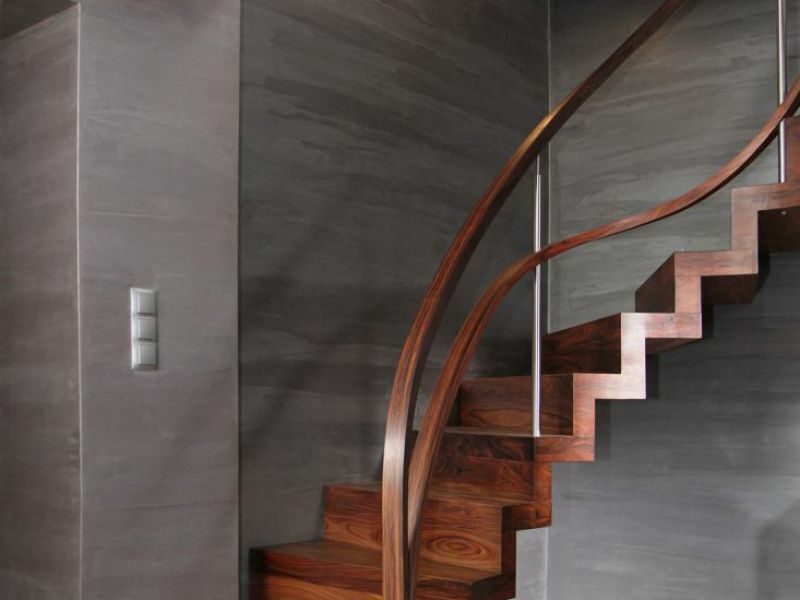 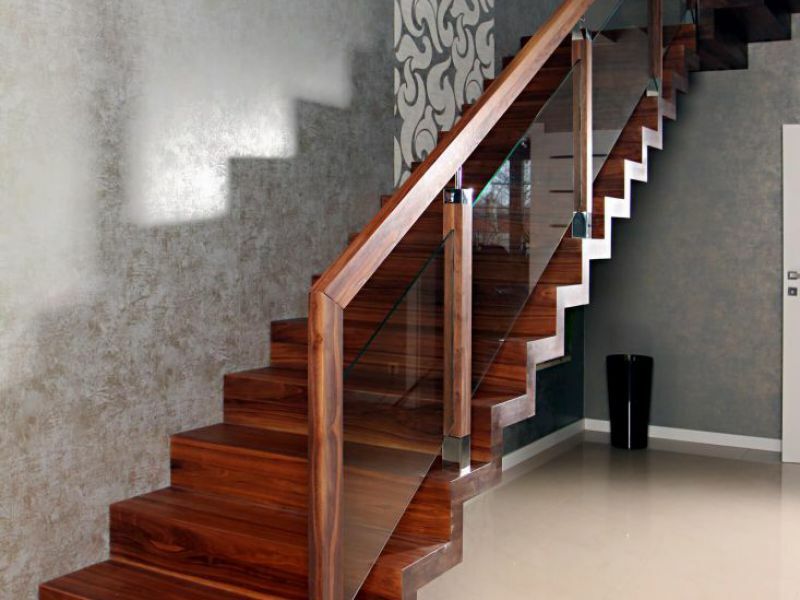 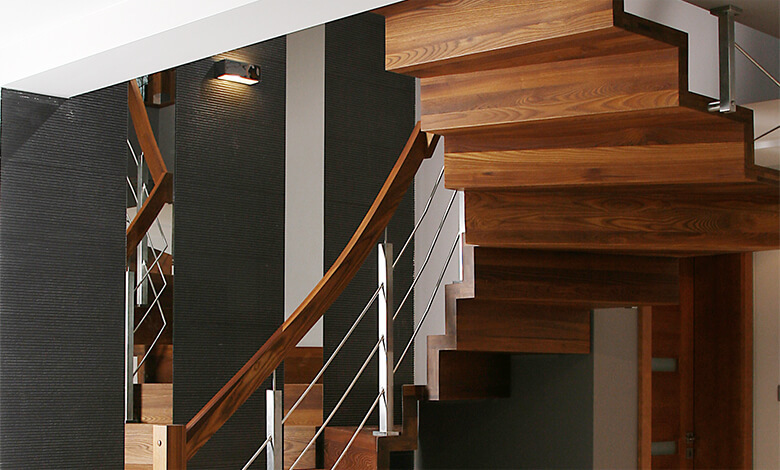 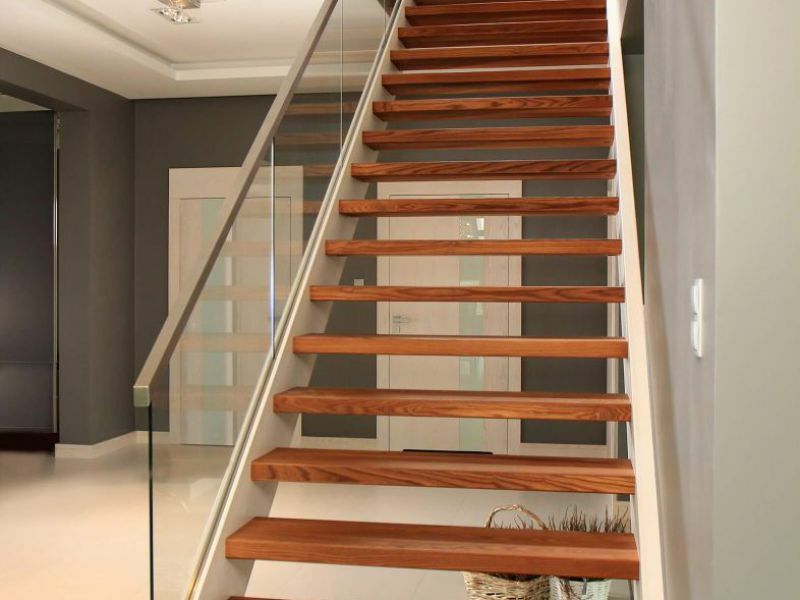 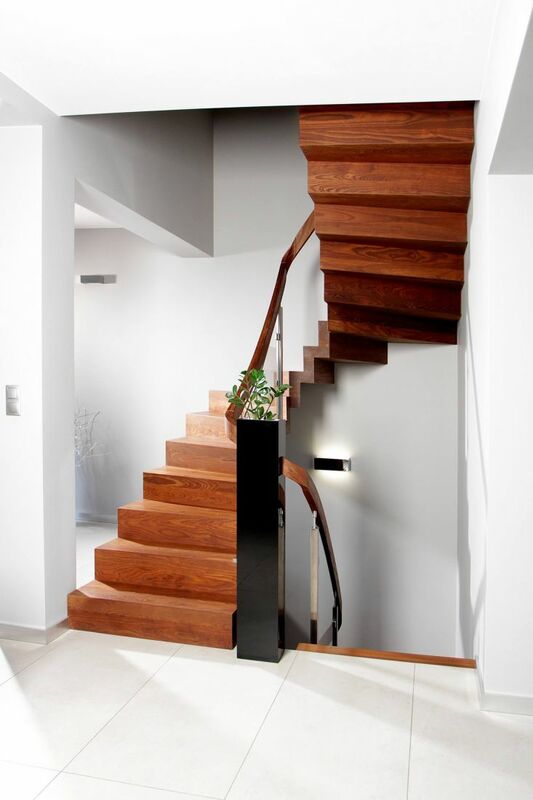 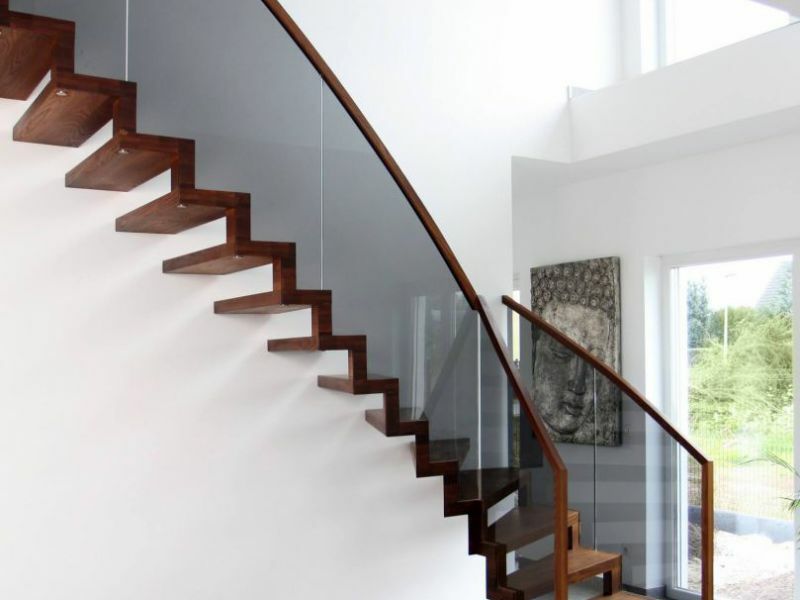 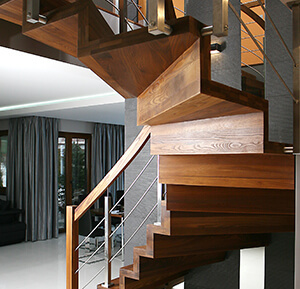 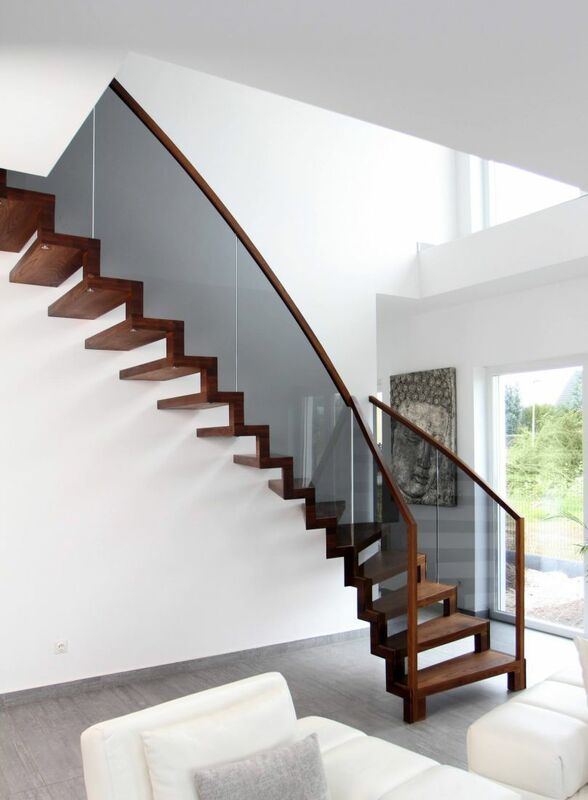 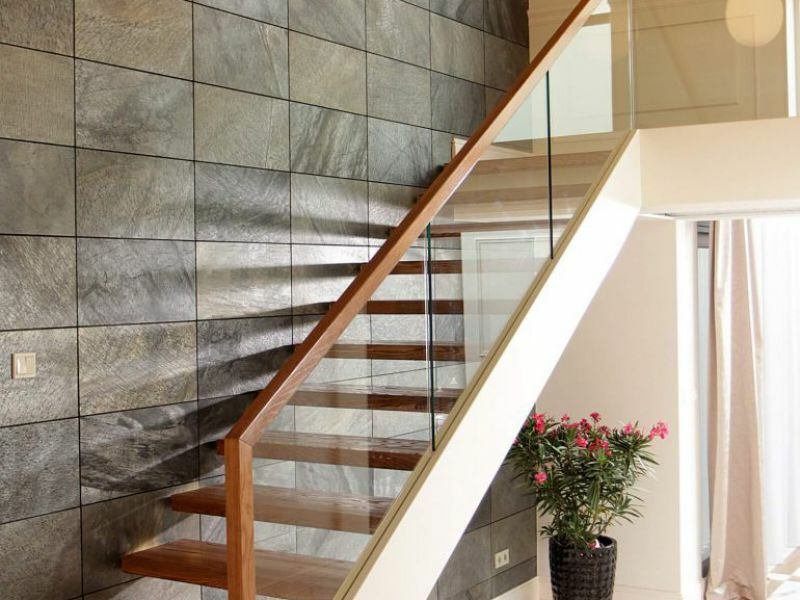 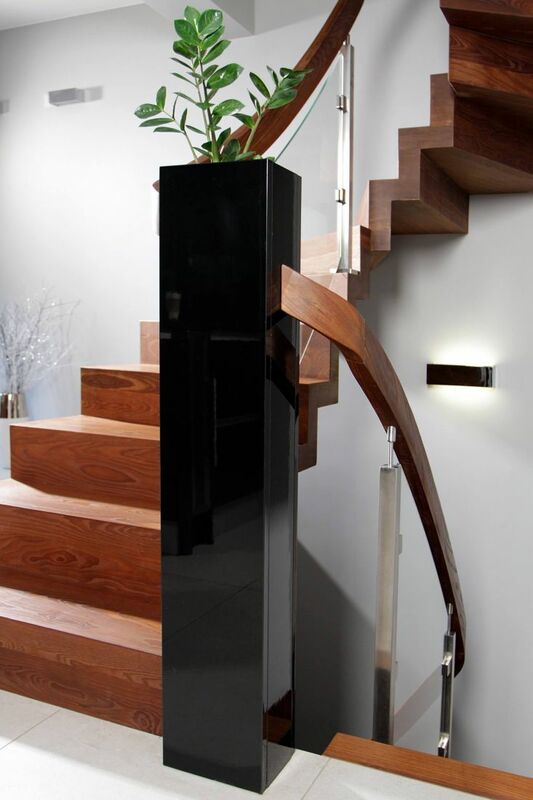 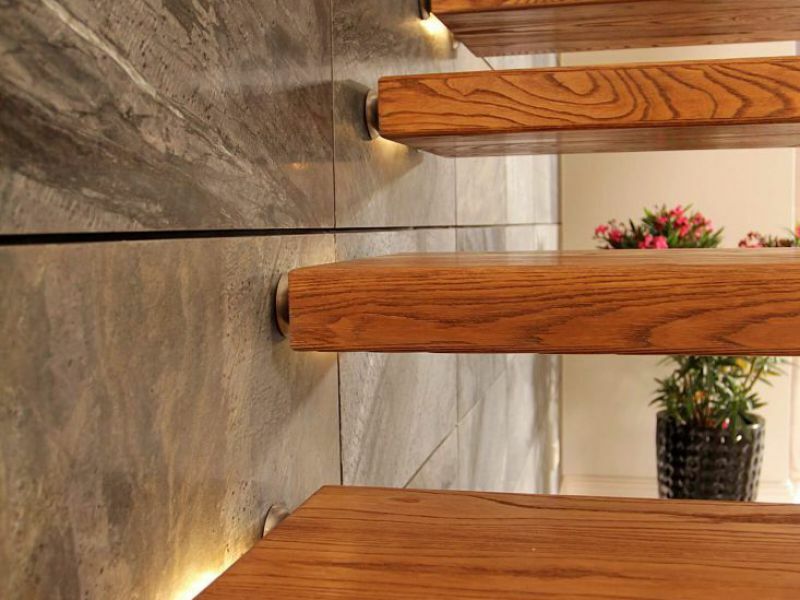 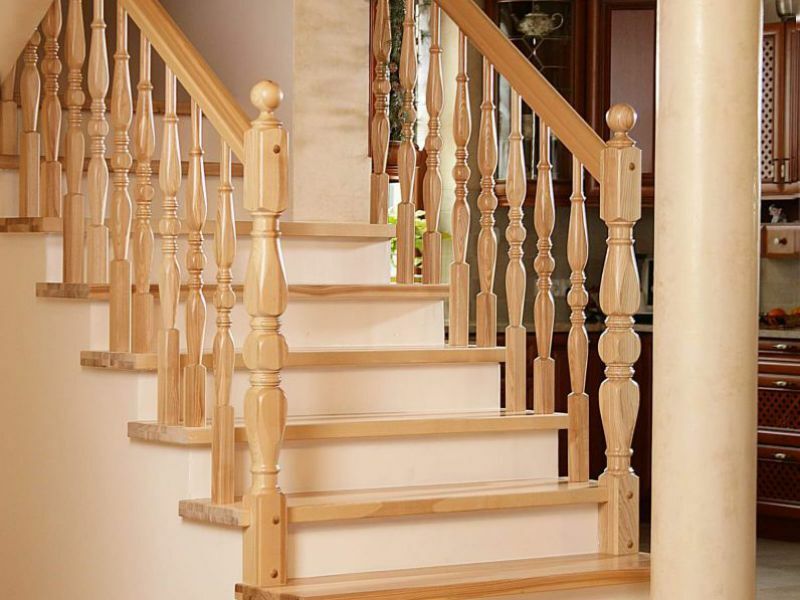 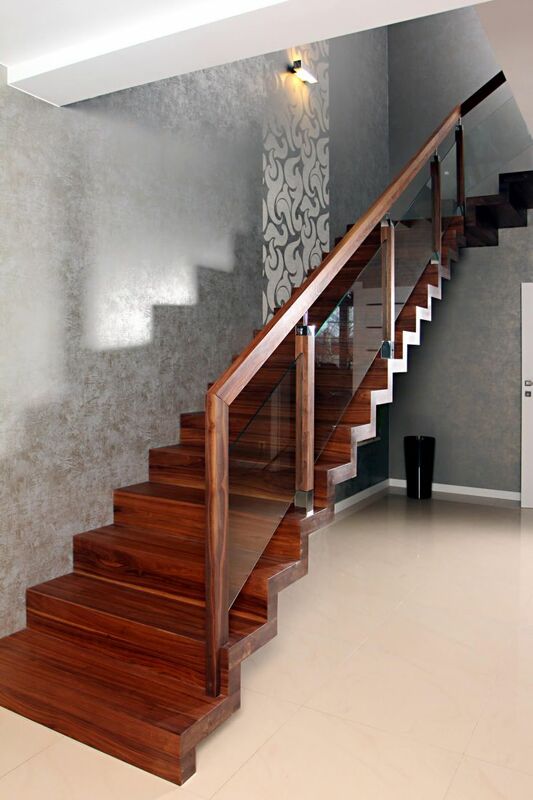 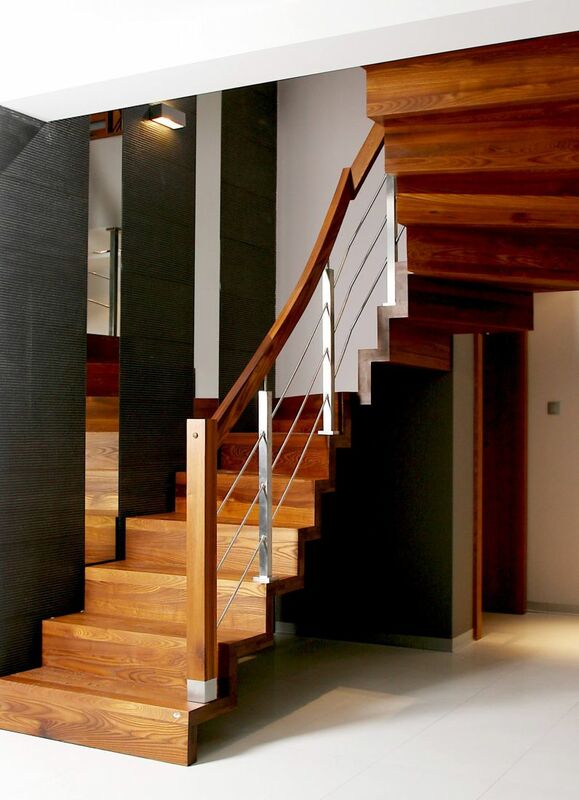 Many types of wood and a broad portfolio of elements such as glass balustrades, stainless steel balustrades or metalwork give a unique character to every stairs. 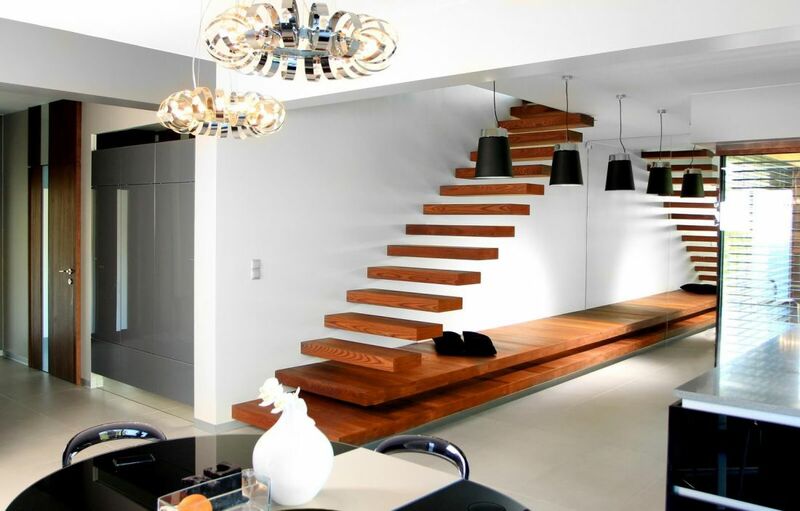 Designed with particular needs and tastes in mind. 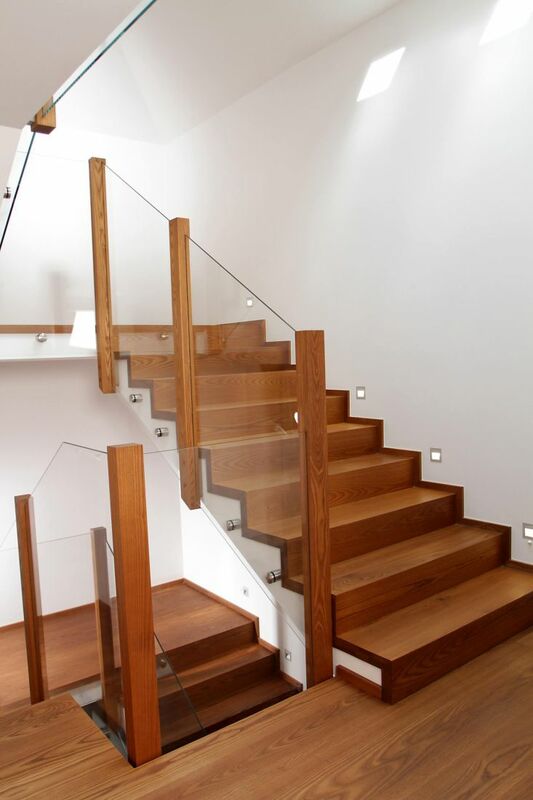 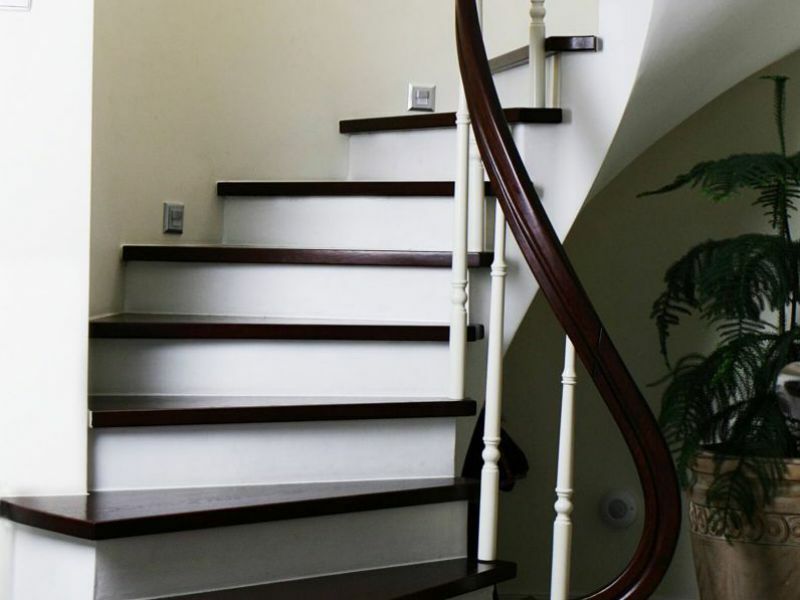 Winder stairs of the highest quality, ideally fit with measurements and characters of rooms. 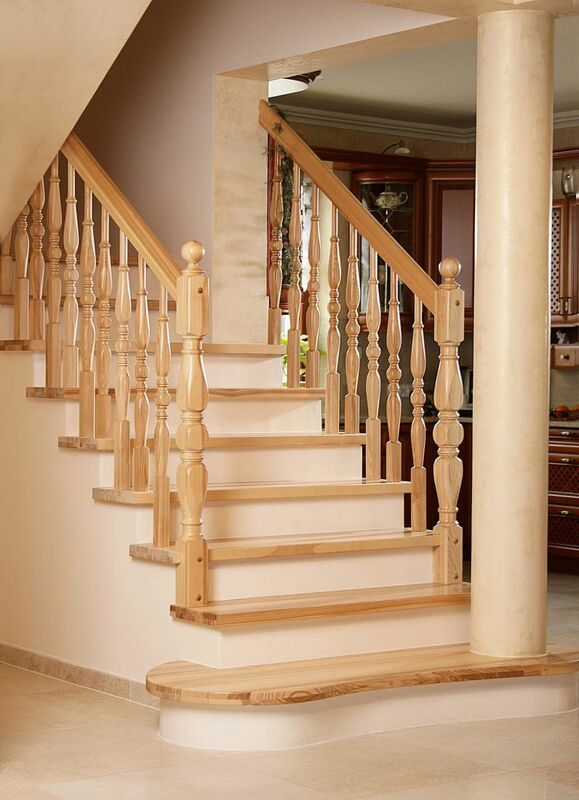 Produced with almost surgical care and made out of reliable materials. 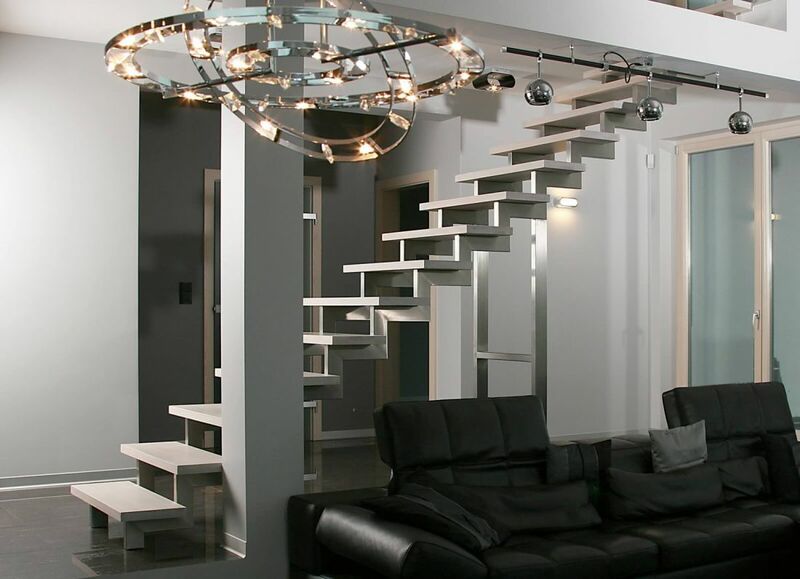 Functional and unique stairs designed with precise needs and tastes in mind. 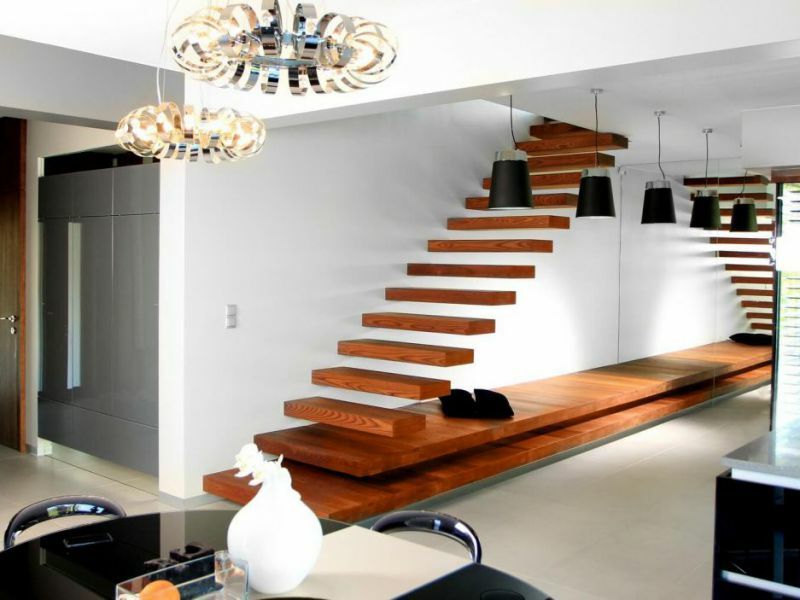 They take little space and give an unforgettable atmosphere to every interior. 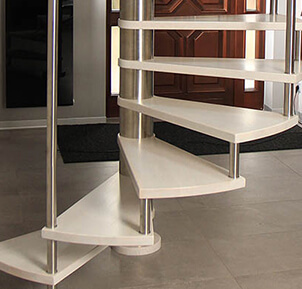 Stairs created by our company are designed in such a way that they don’t show any assembly elements, we do not use „mushroom head plugs”. 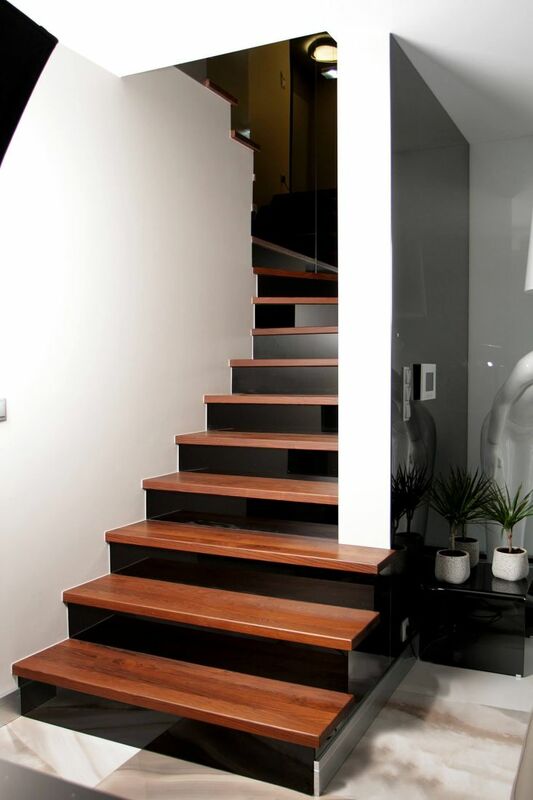 Our stairs are ideal even underneath. 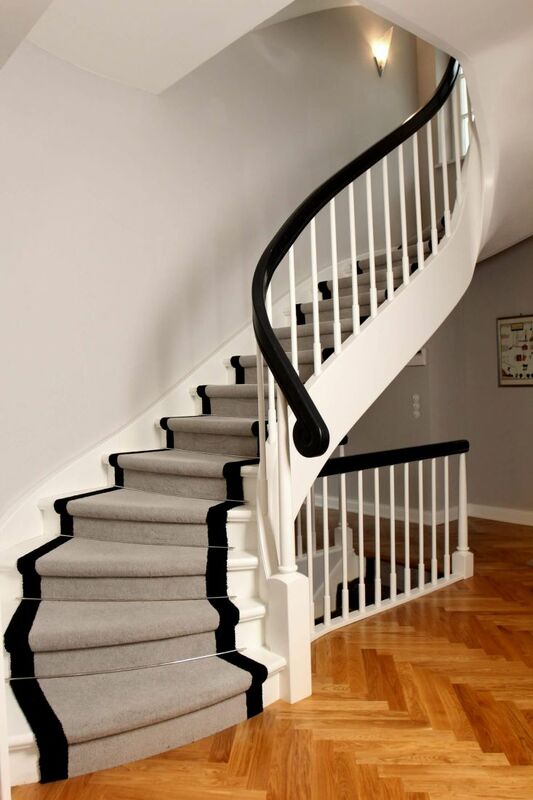 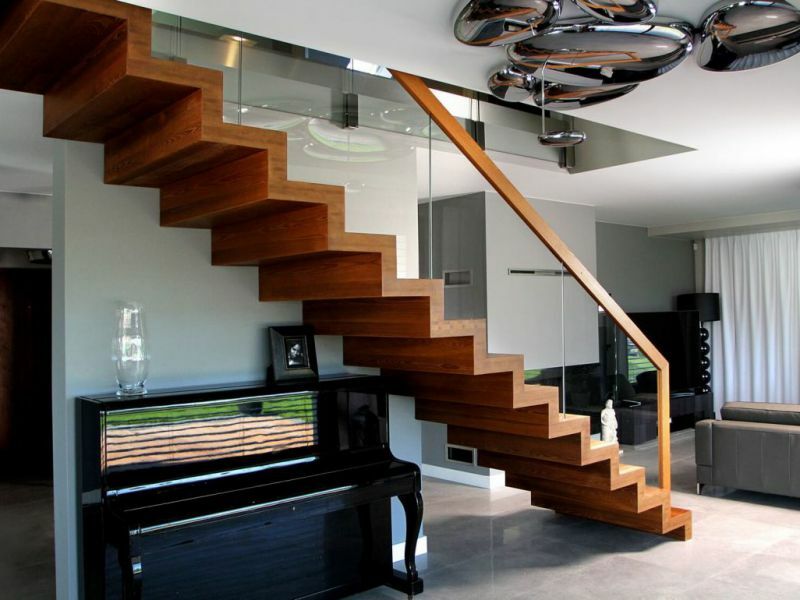 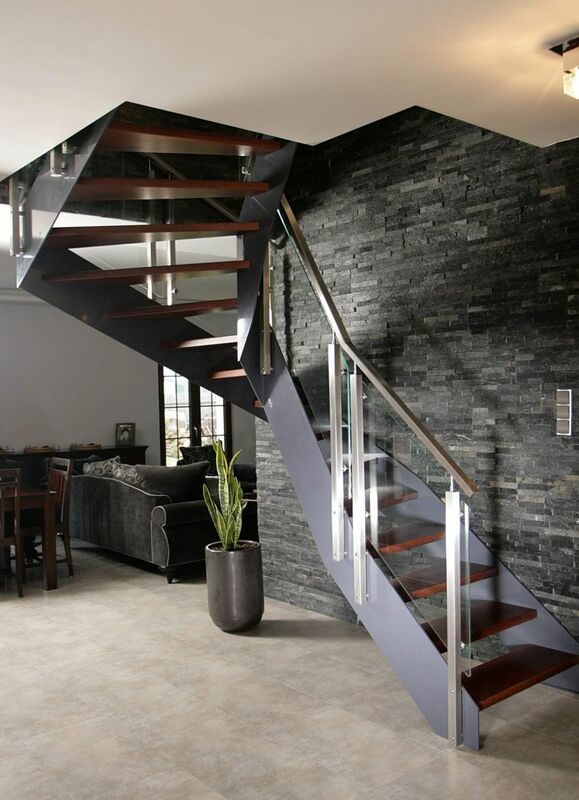 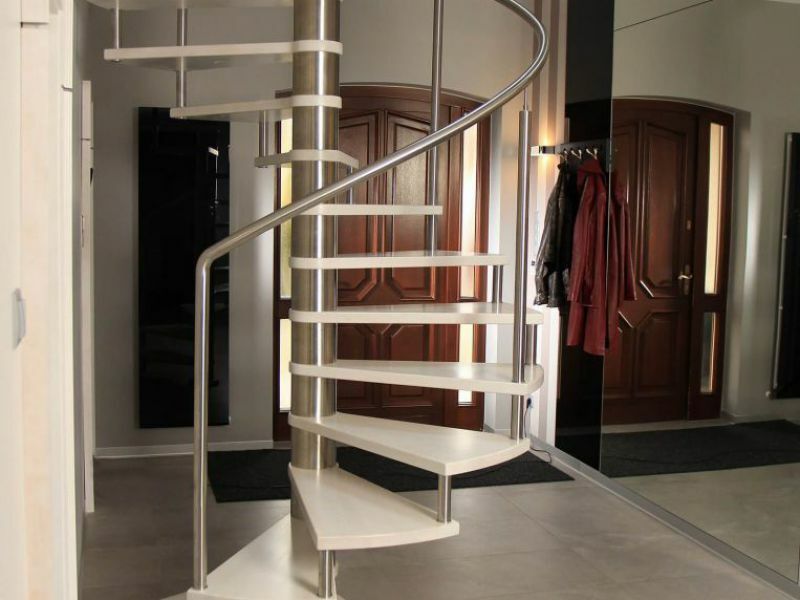 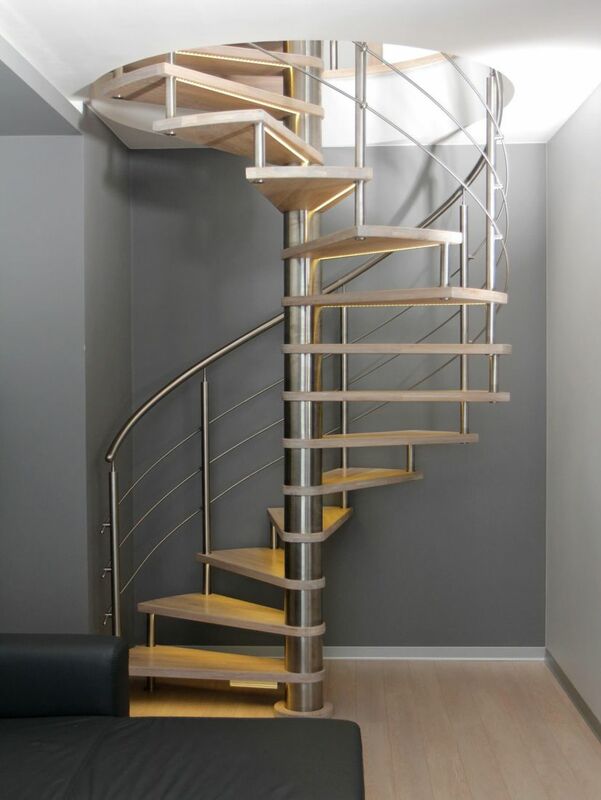 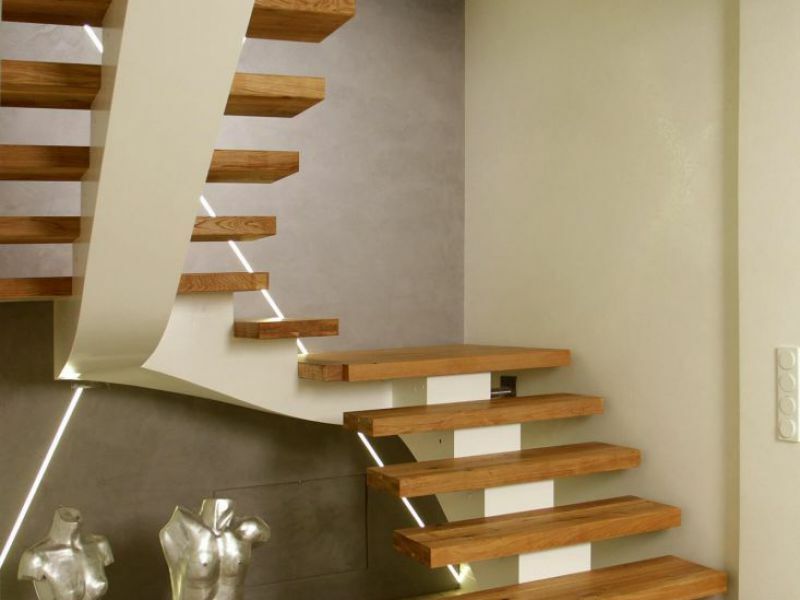 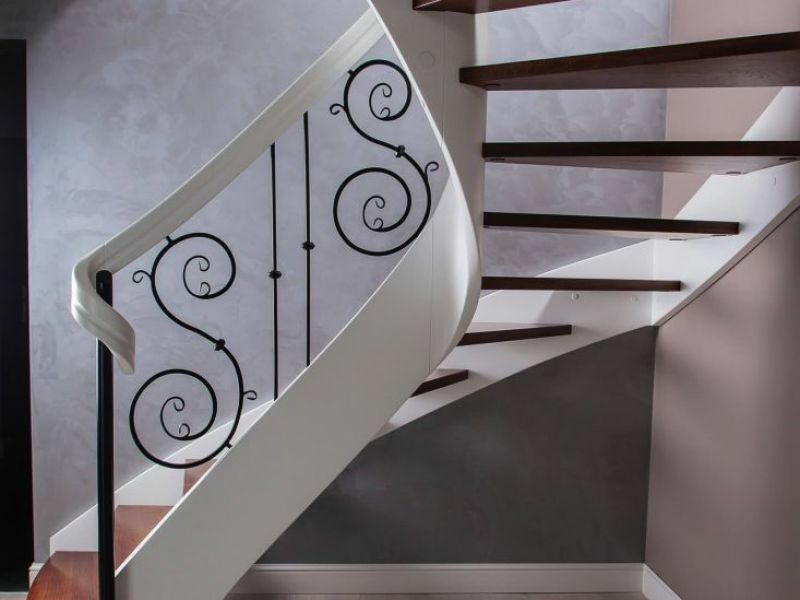 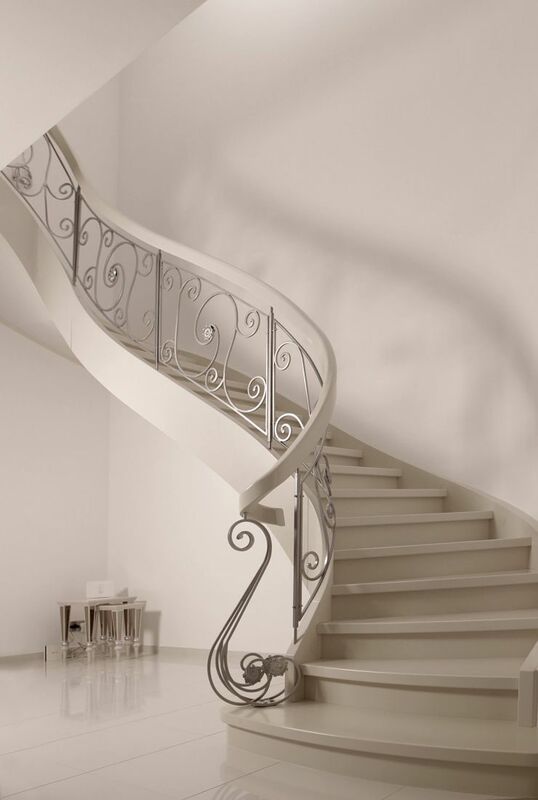 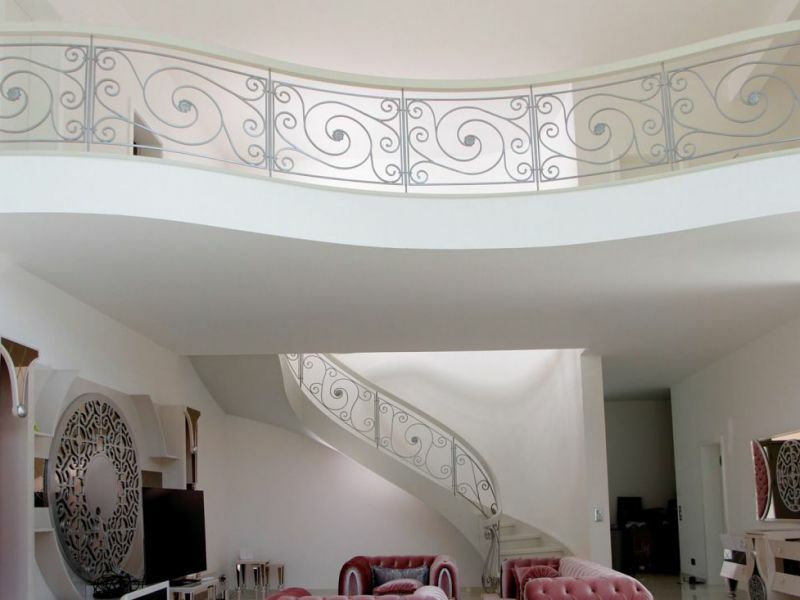 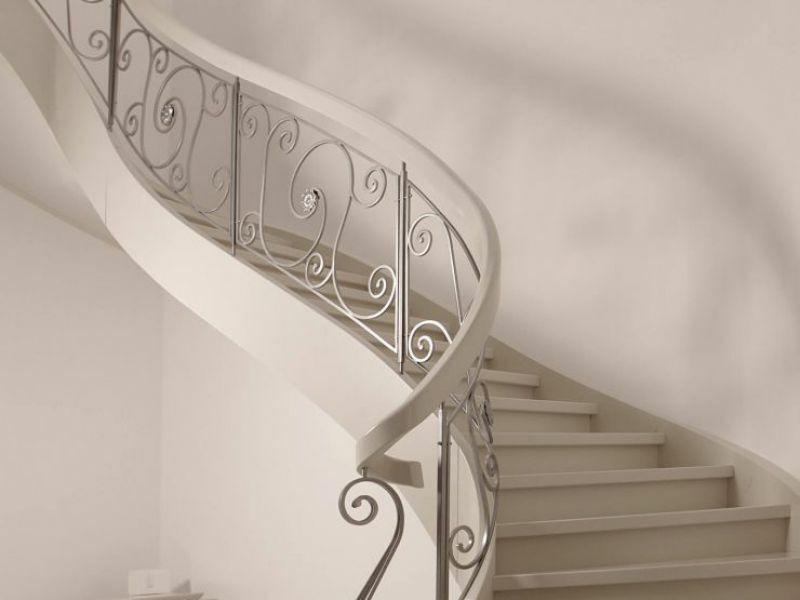 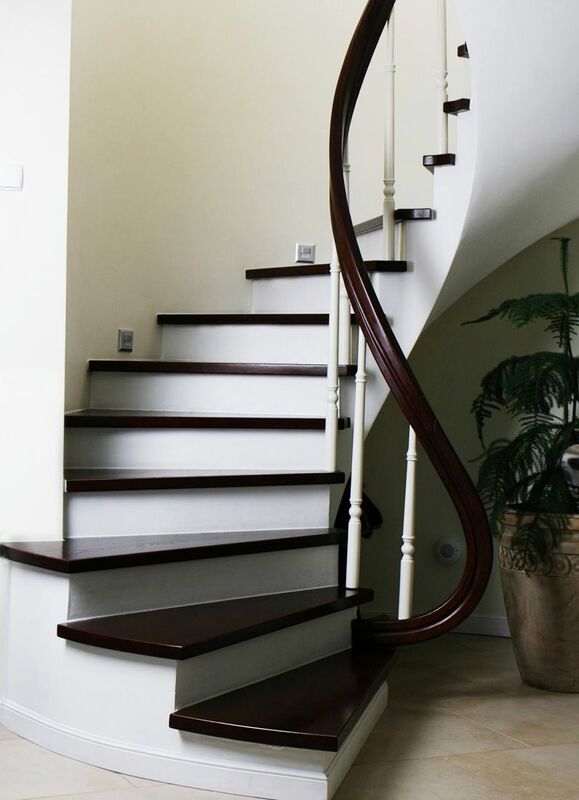 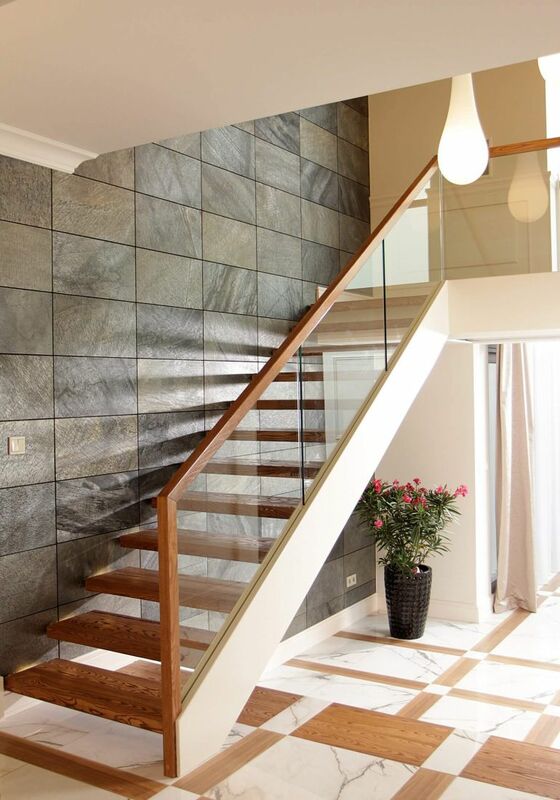 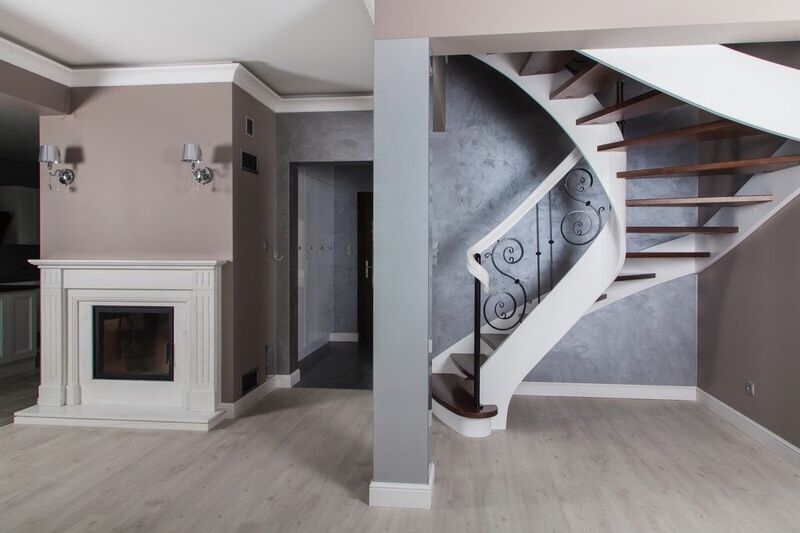 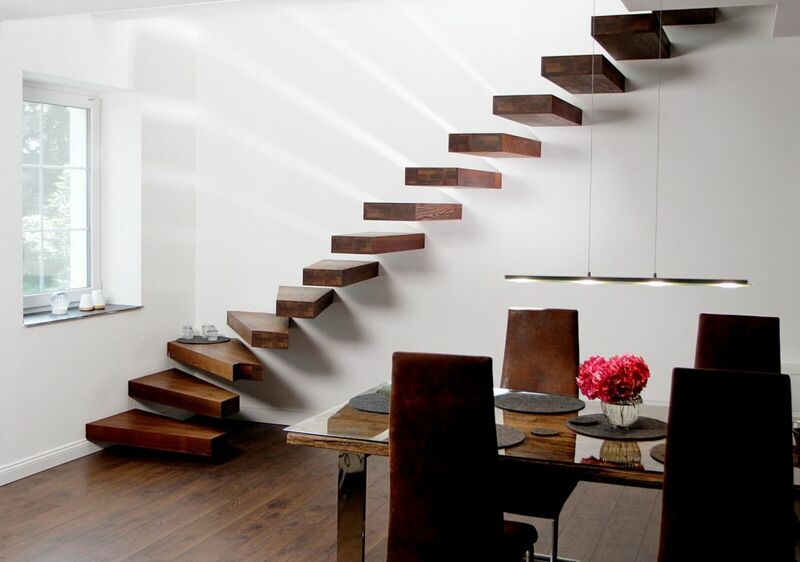 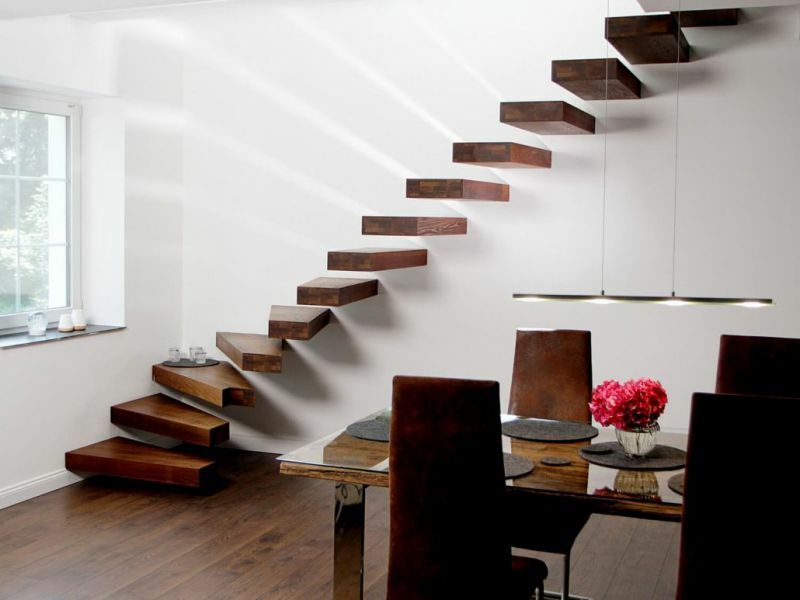 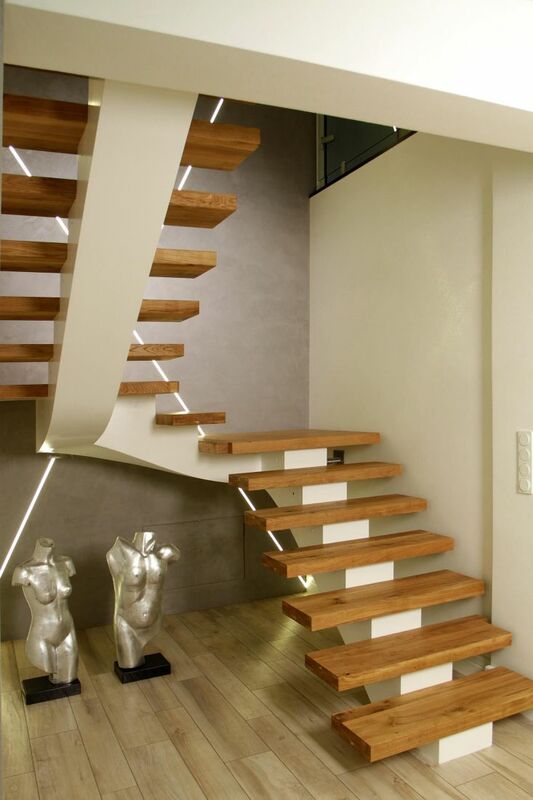 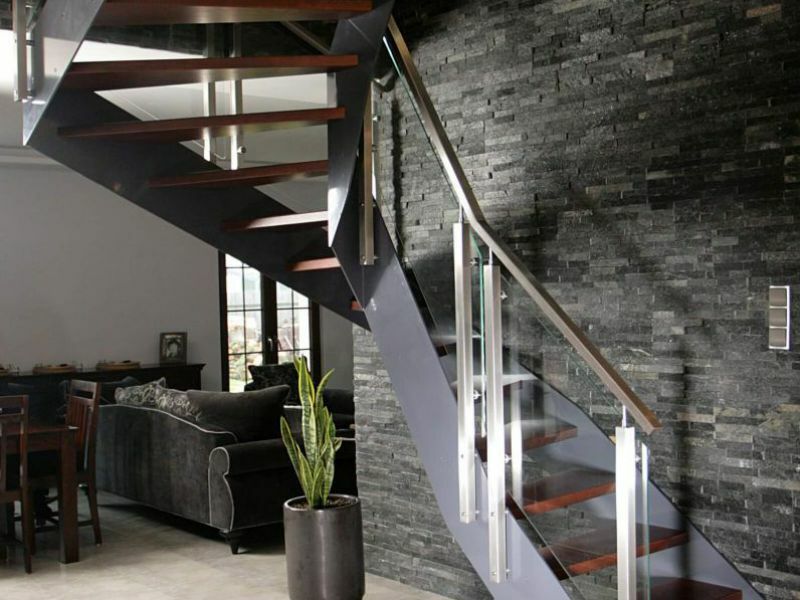 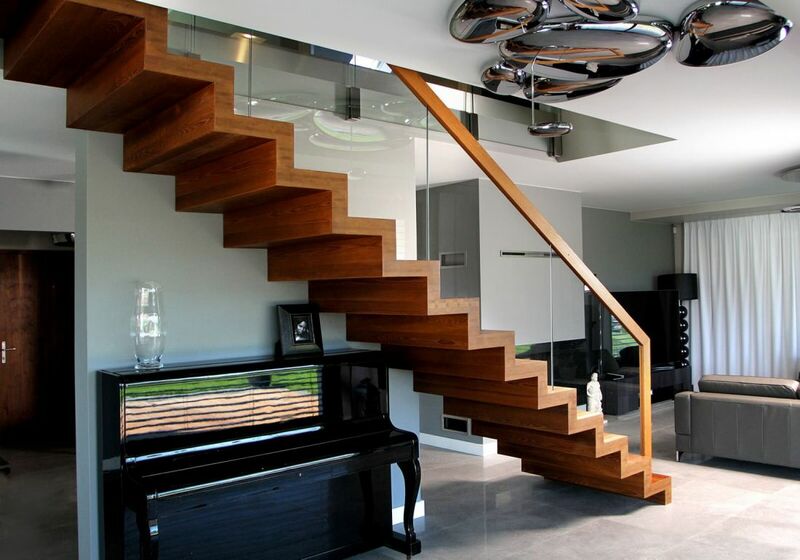 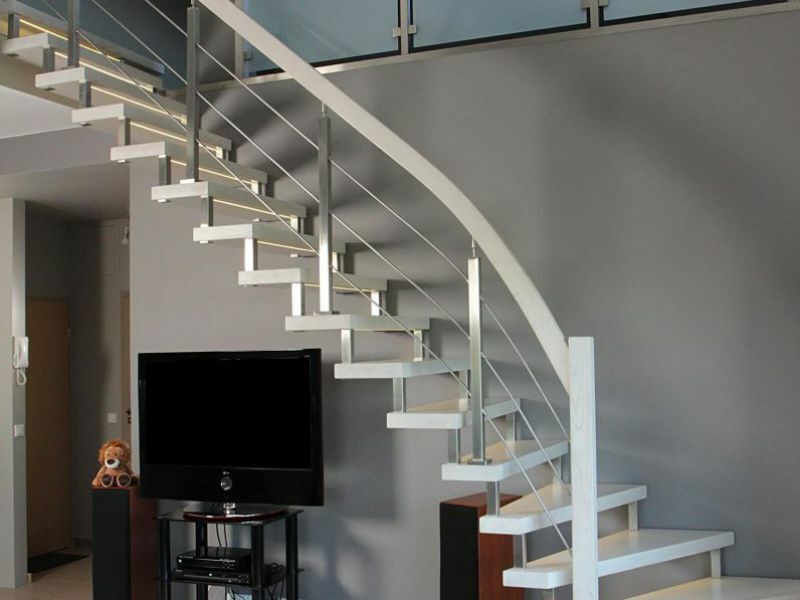 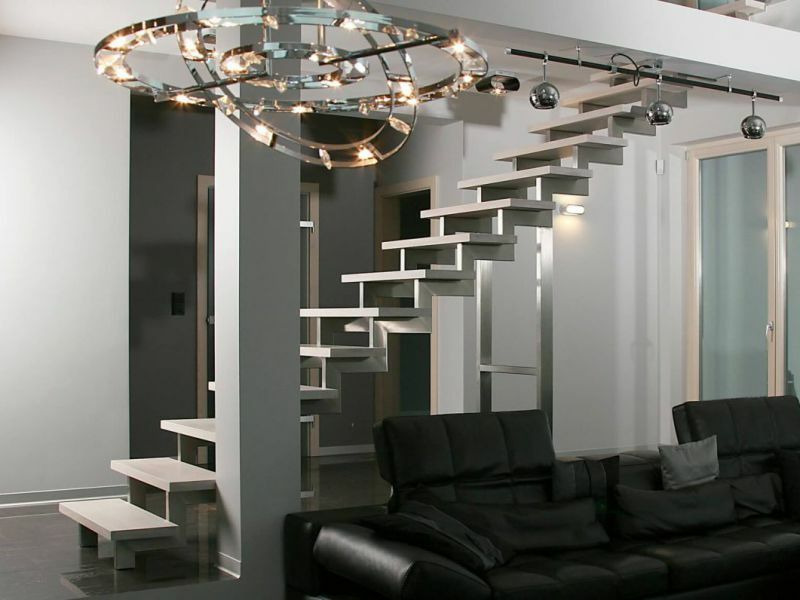 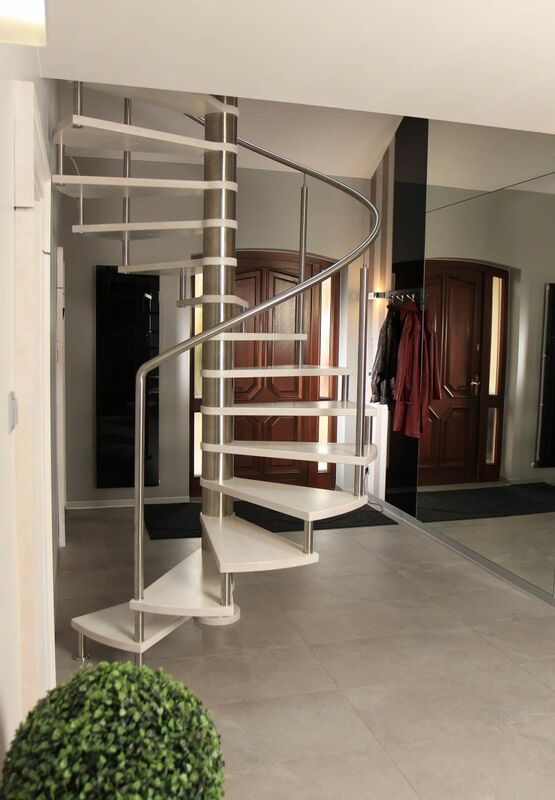 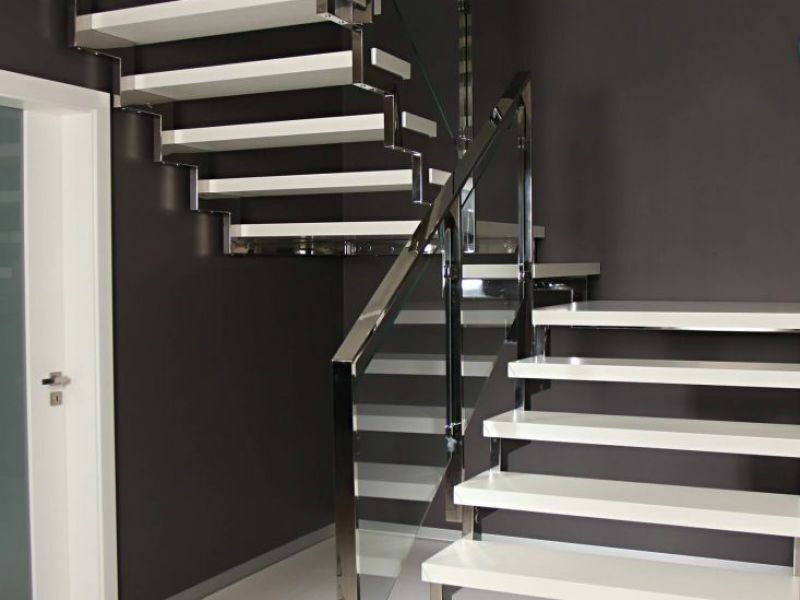 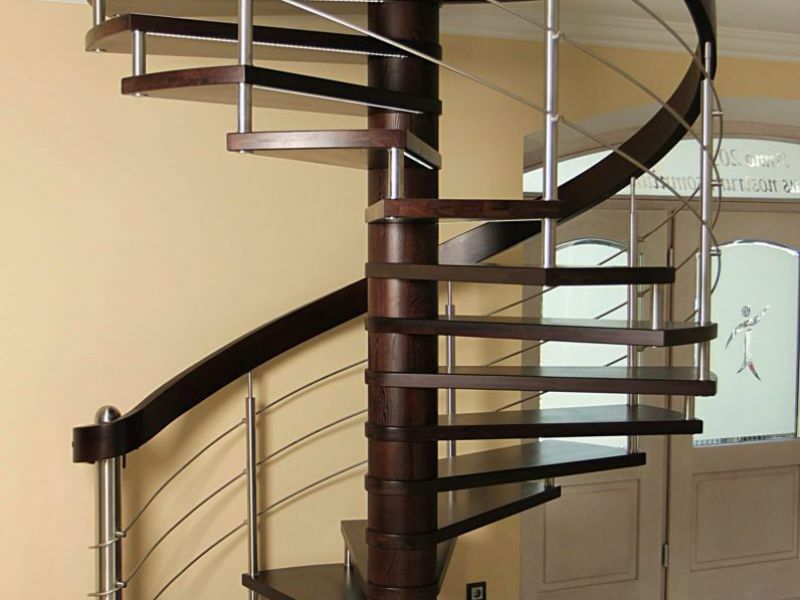 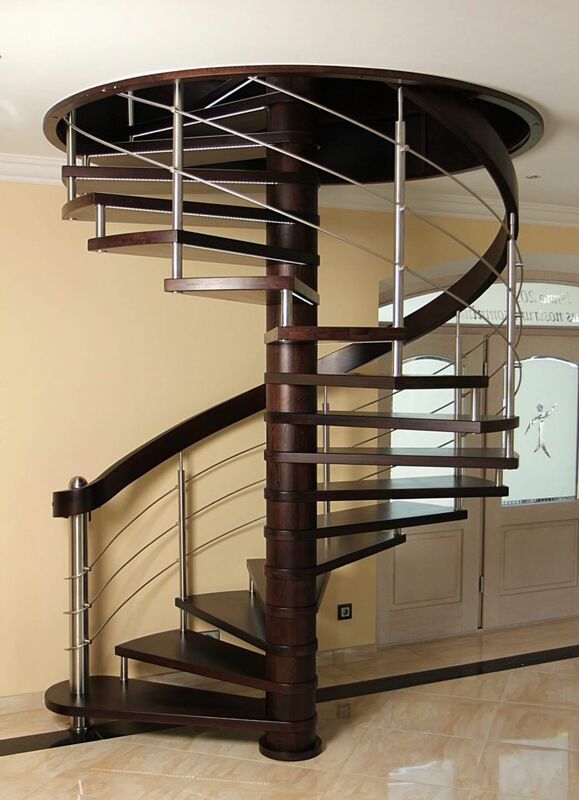 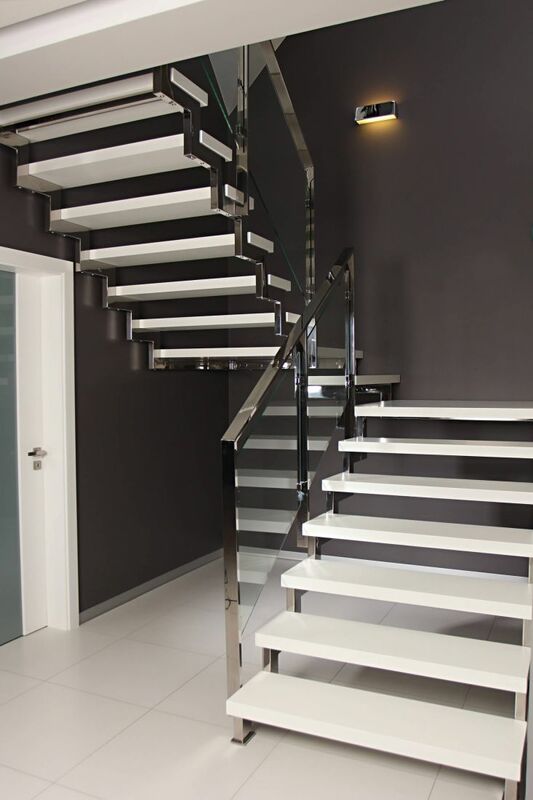 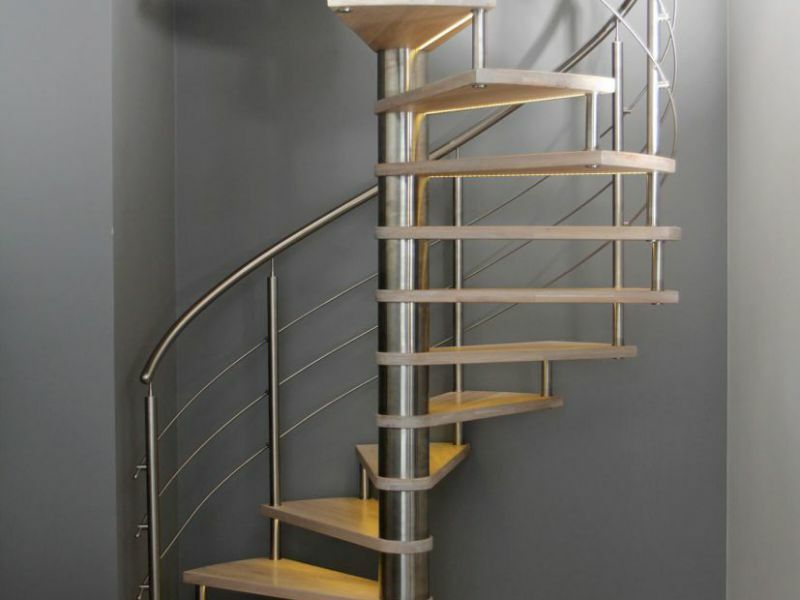 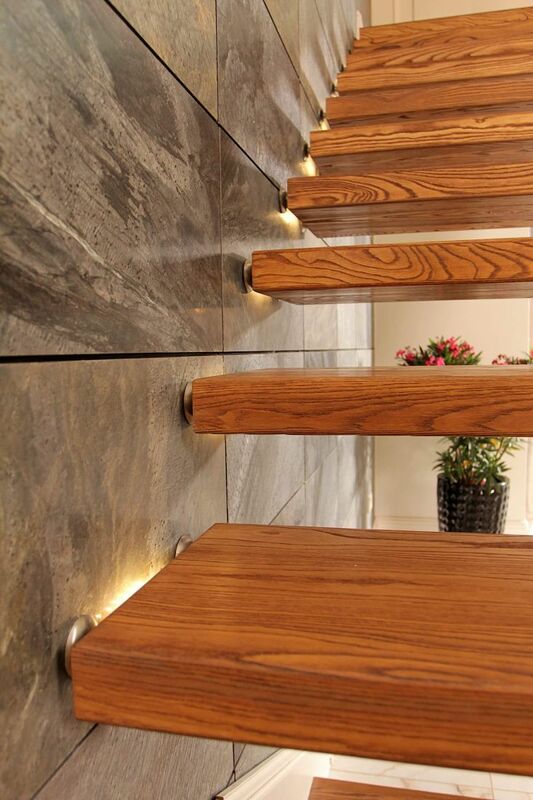 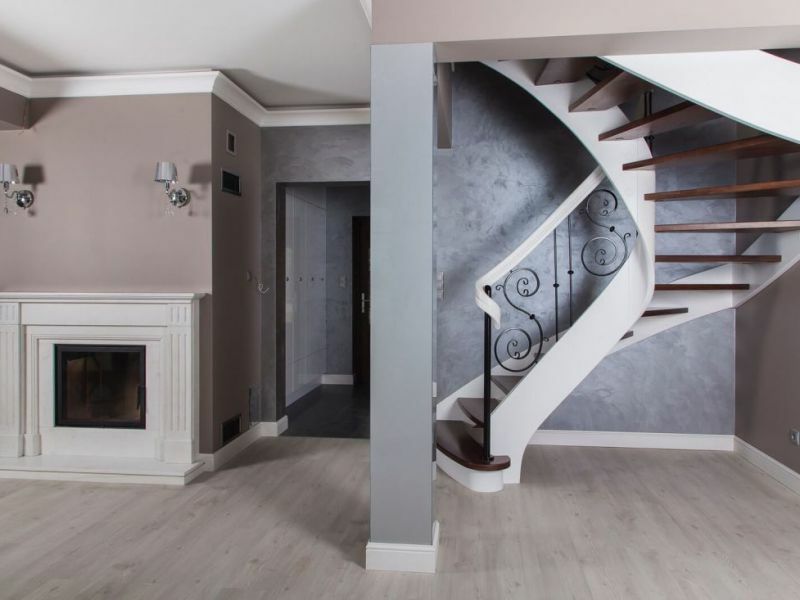 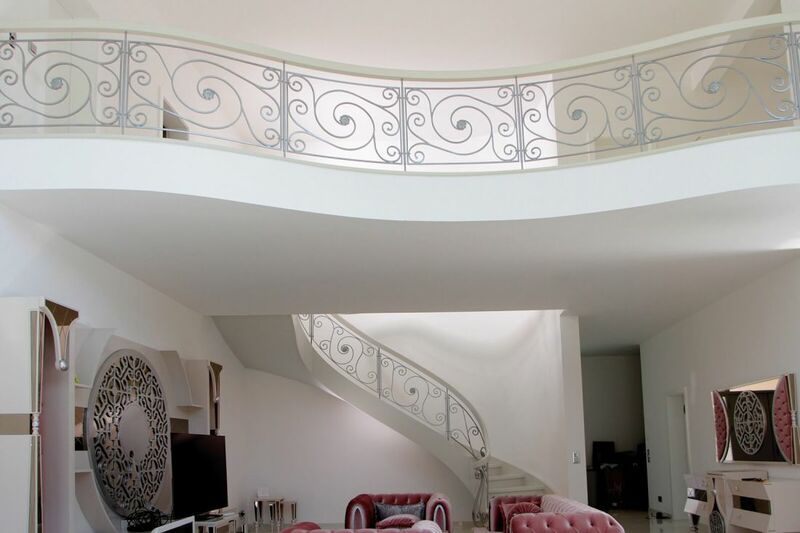 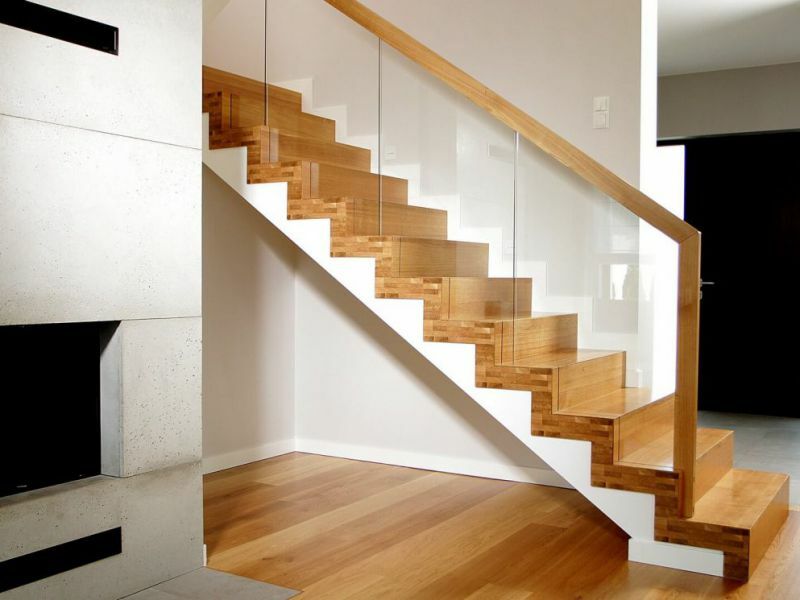 Modern stairs, which comprise of innovative solutions and original appearances. 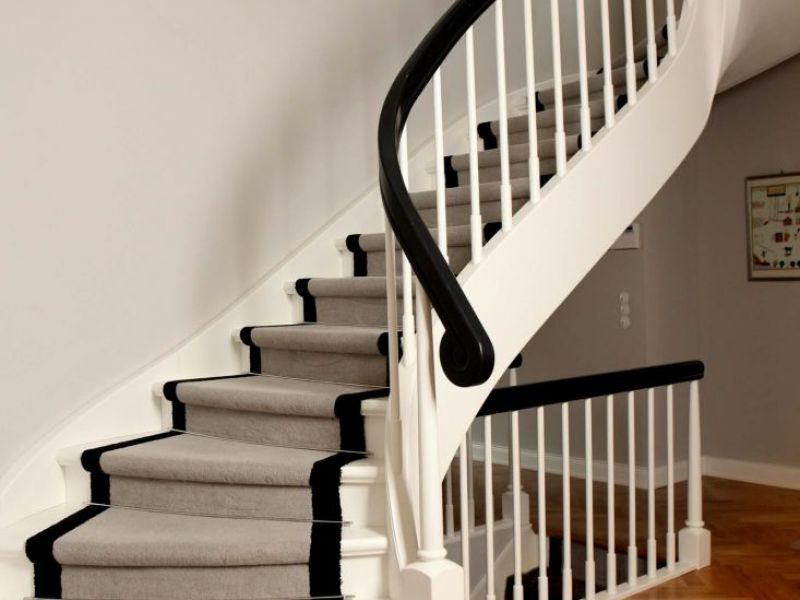 They seem to be feather-light while retaining their uniqueness, class and style.